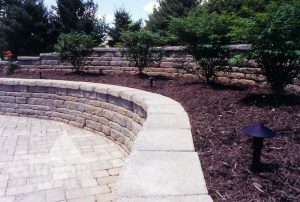 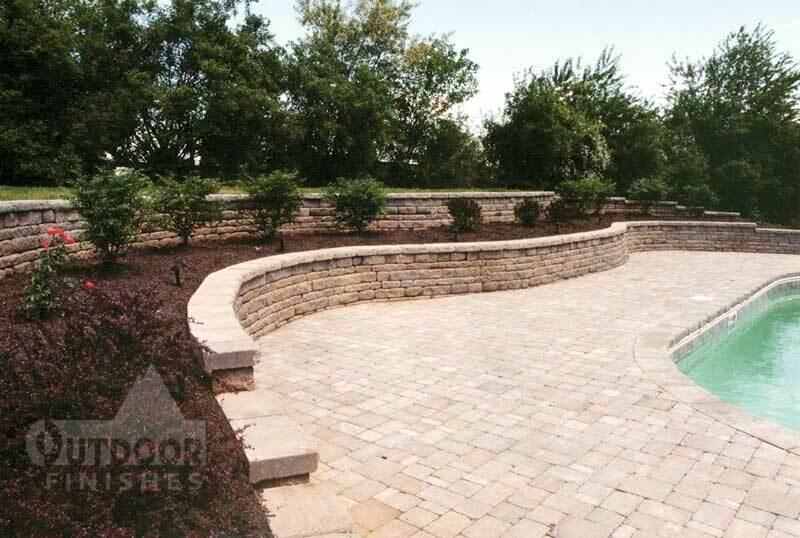 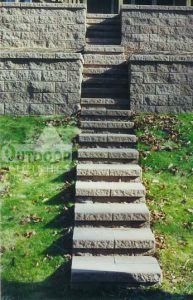 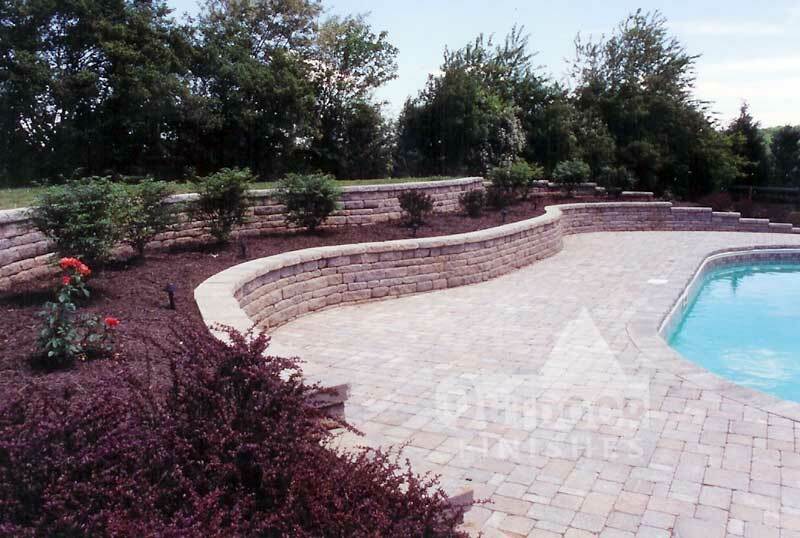 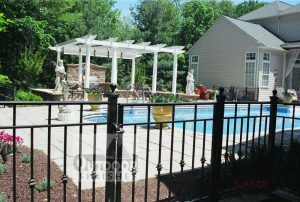 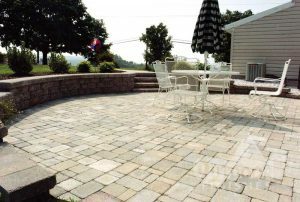 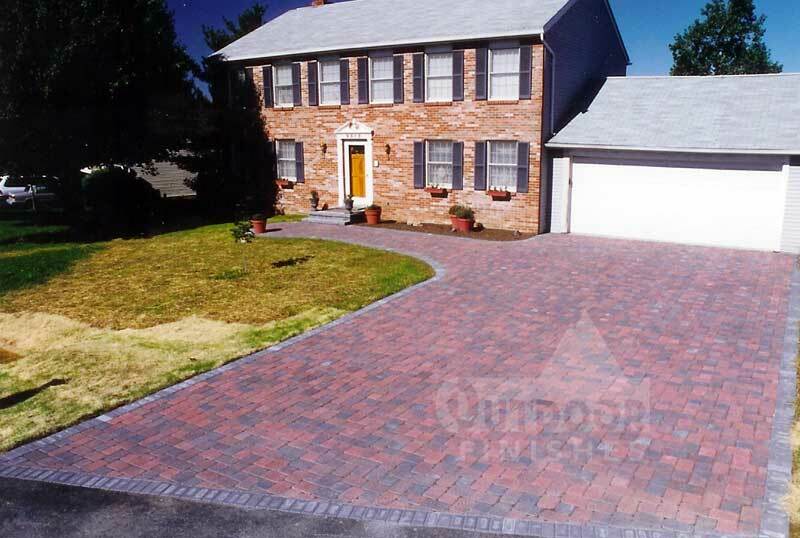 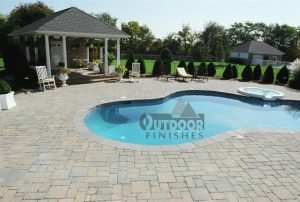 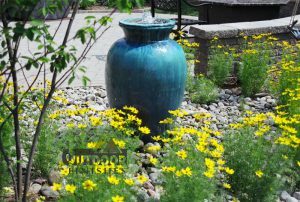 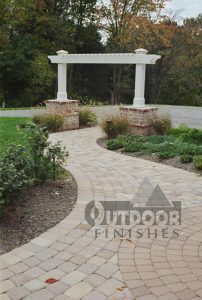 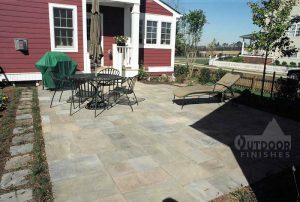 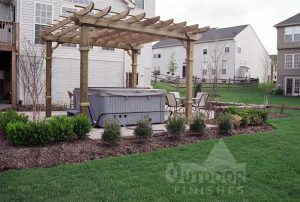 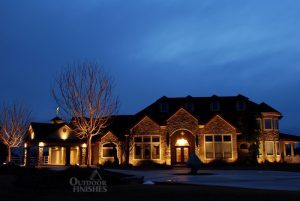 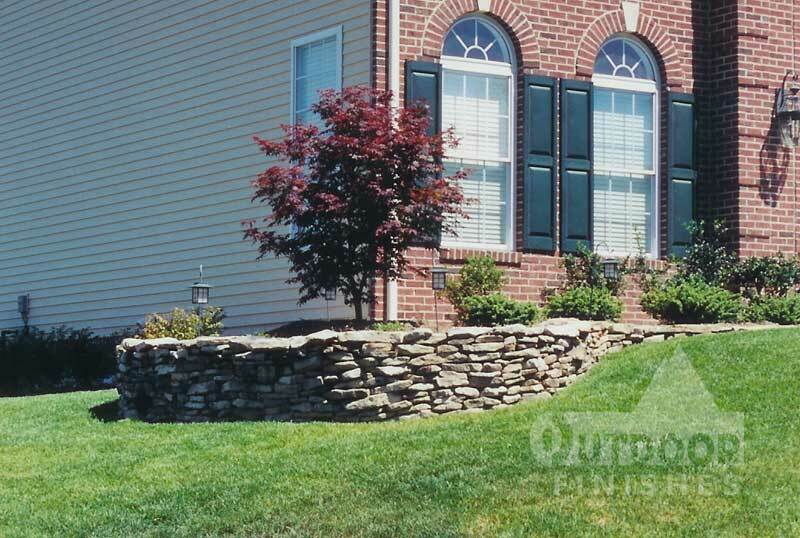 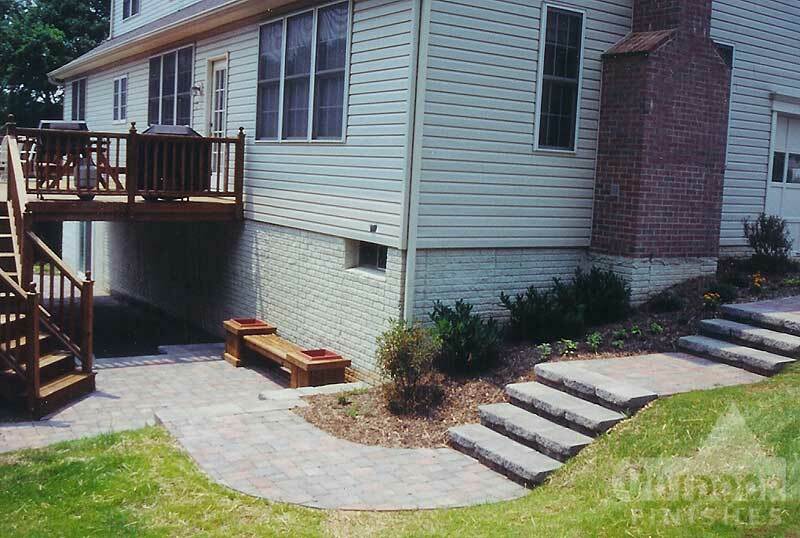 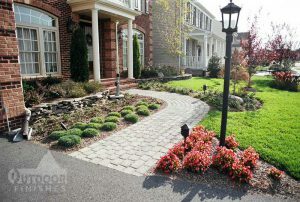 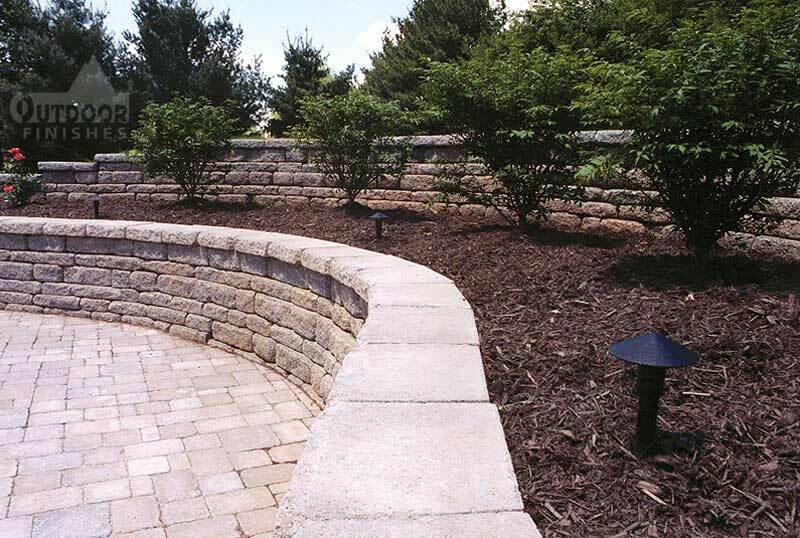 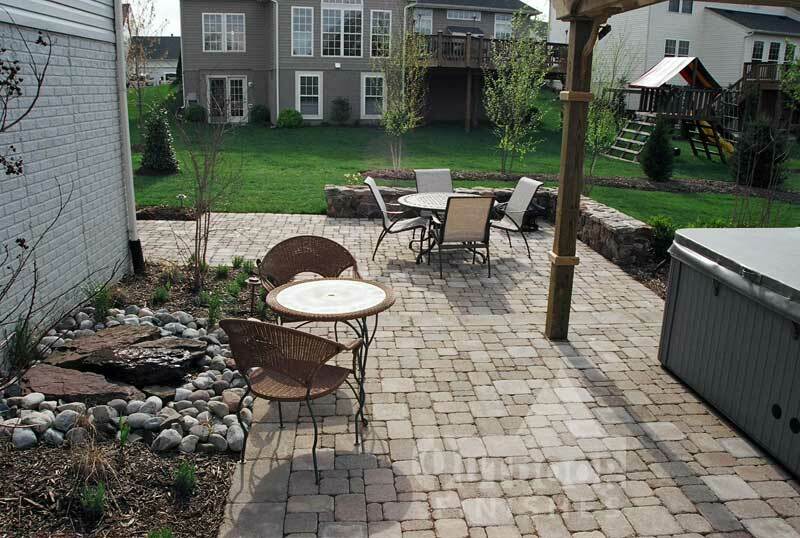 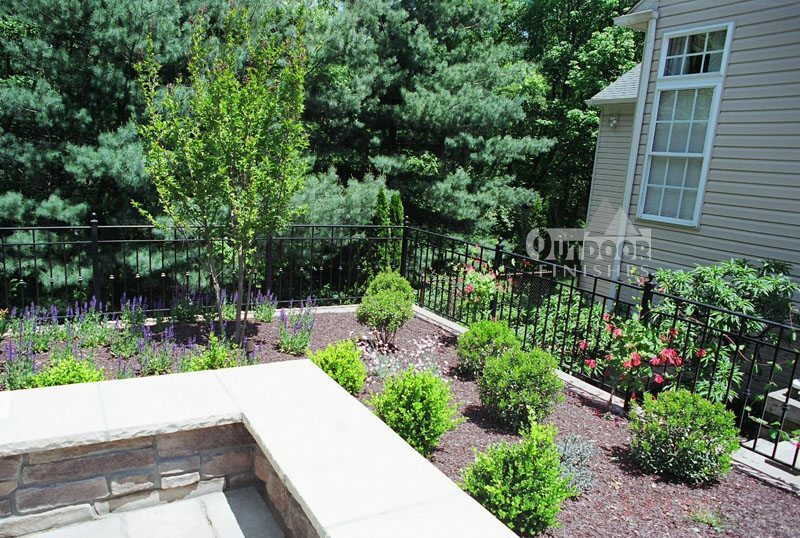 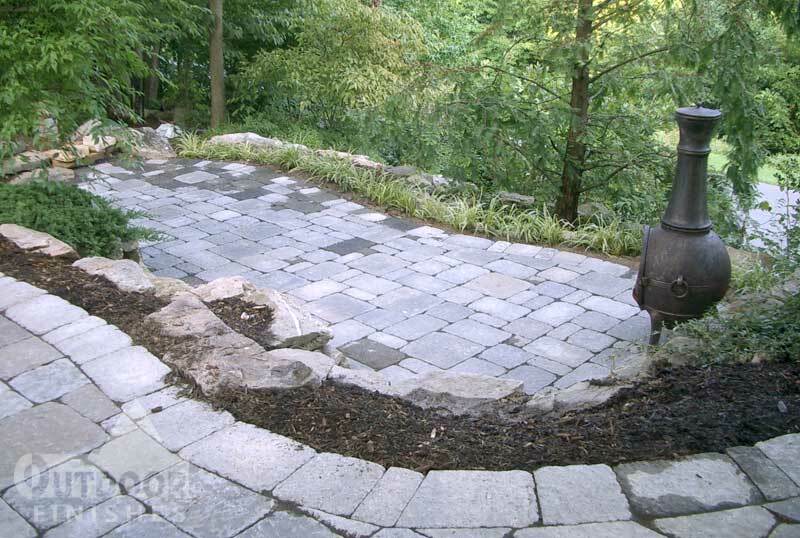 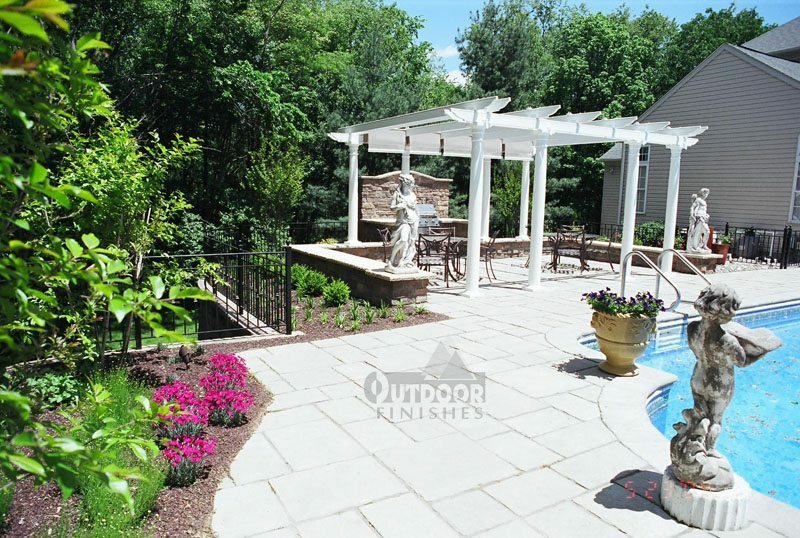 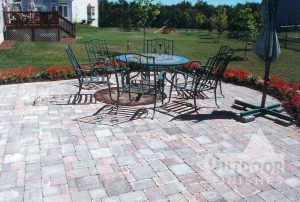 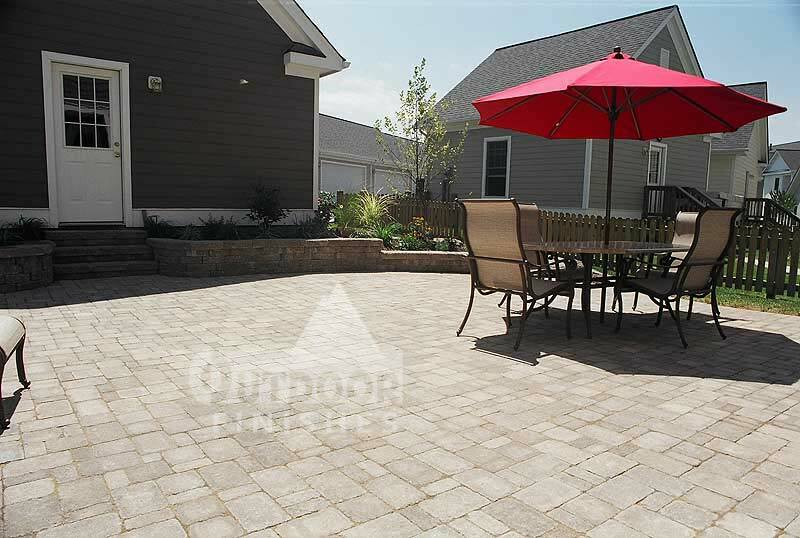 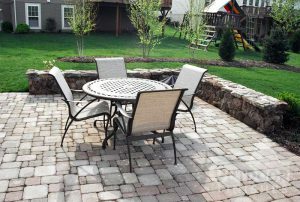 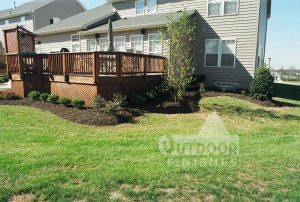 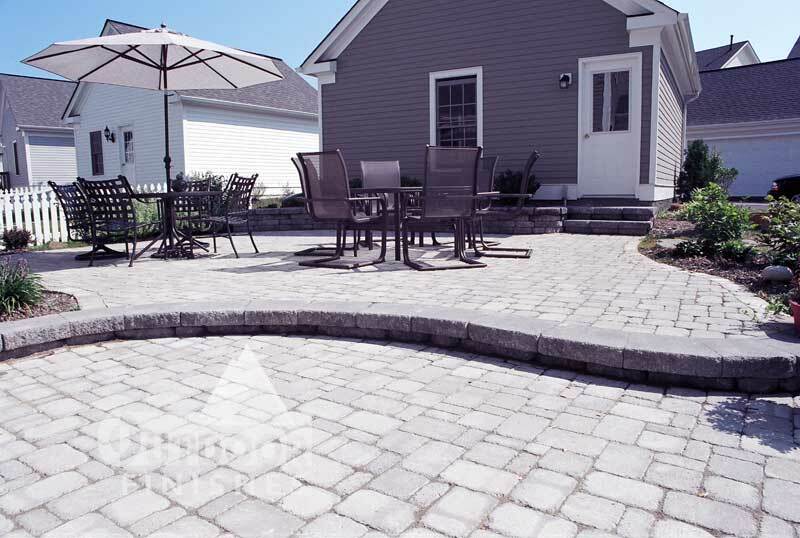 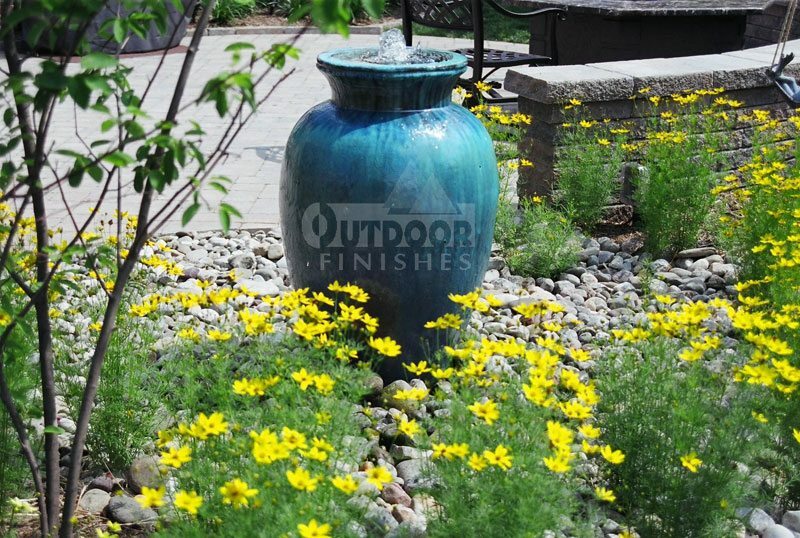 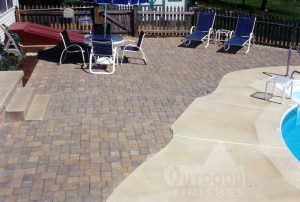 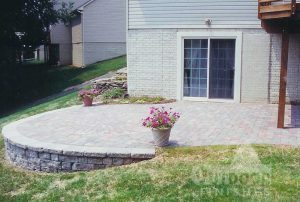 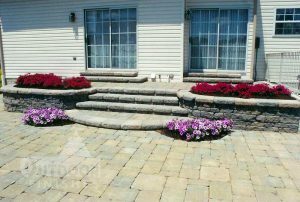 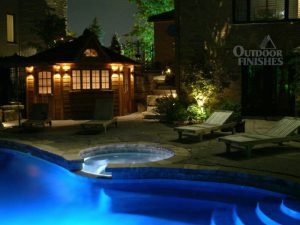 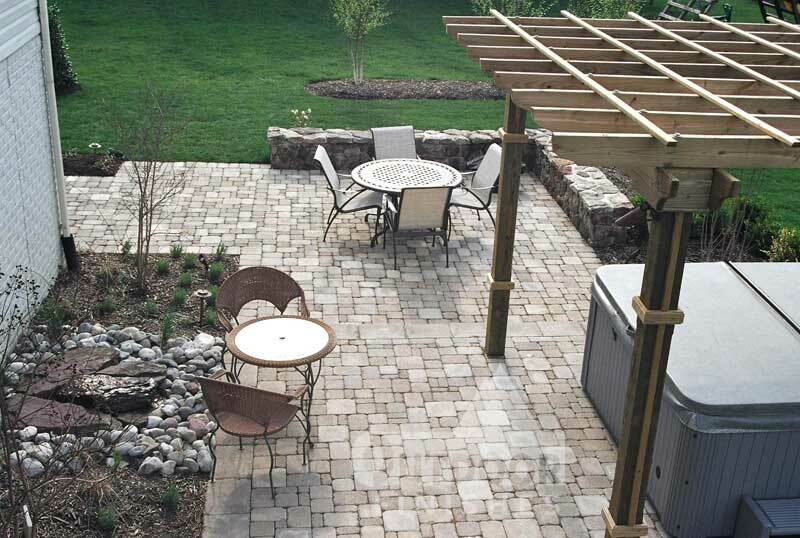 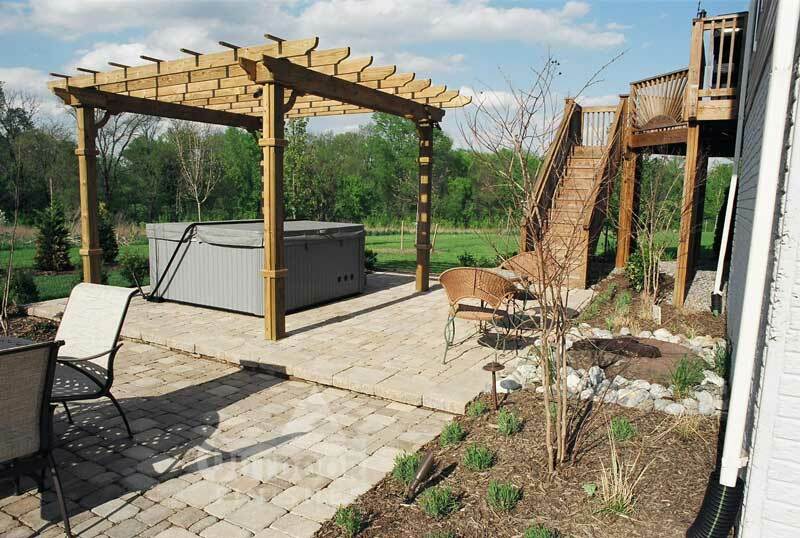 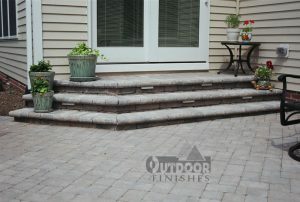 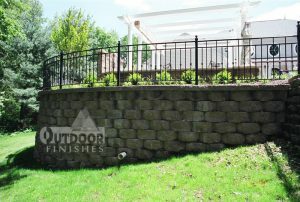 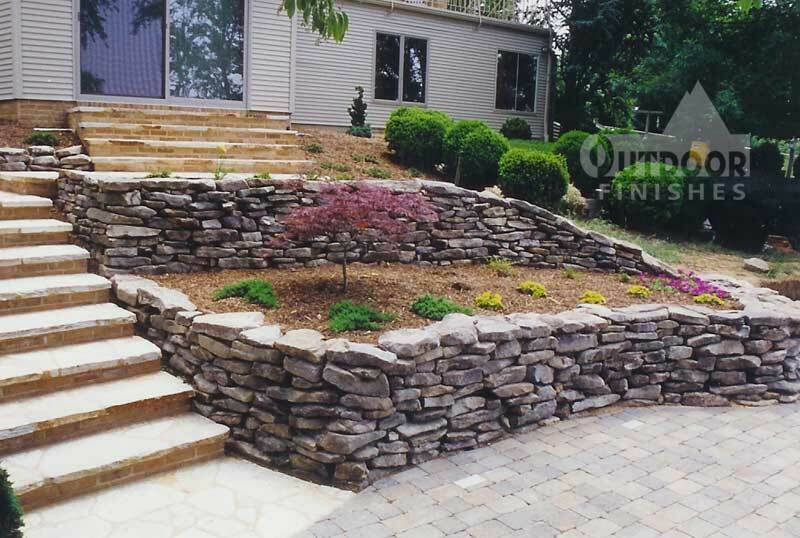 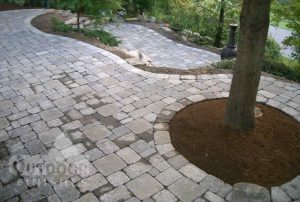 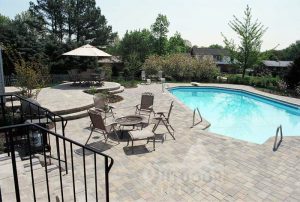 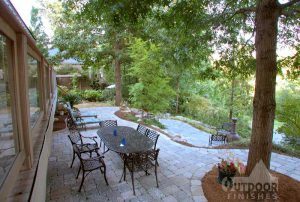 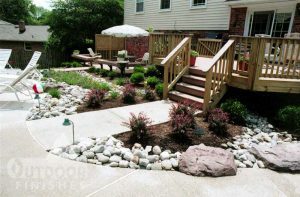 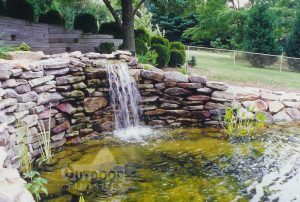 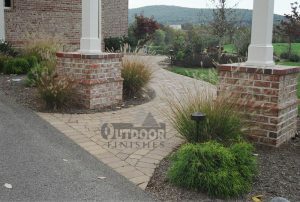 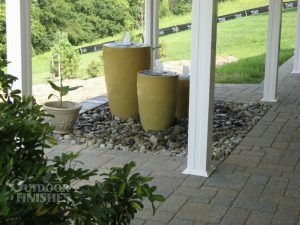 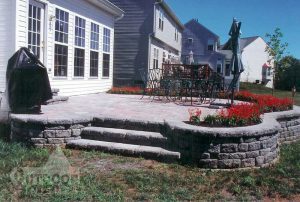 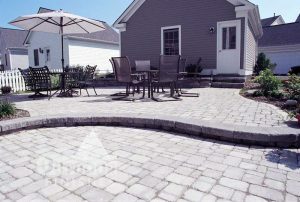 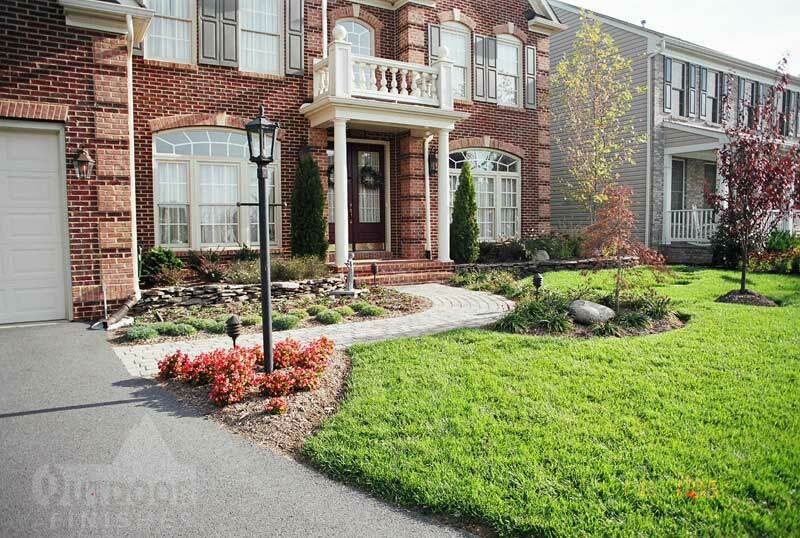 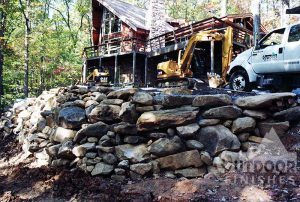 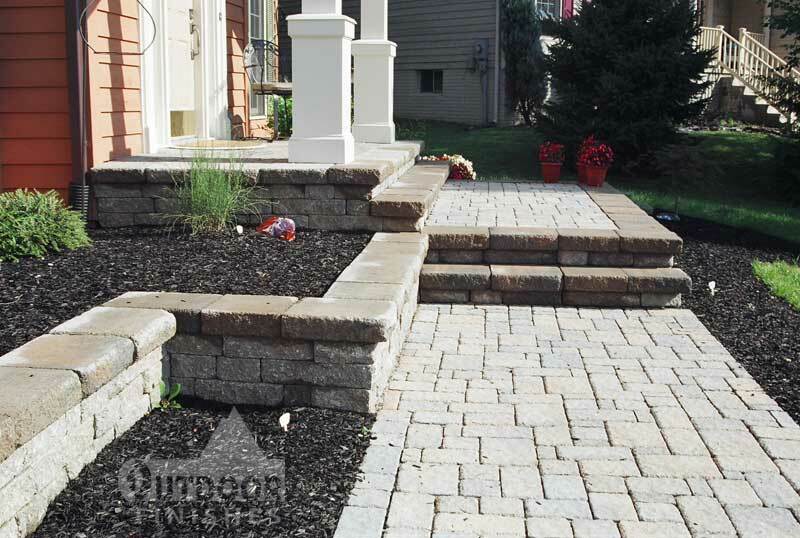 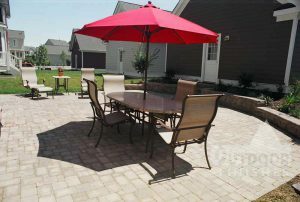 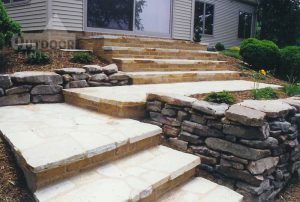 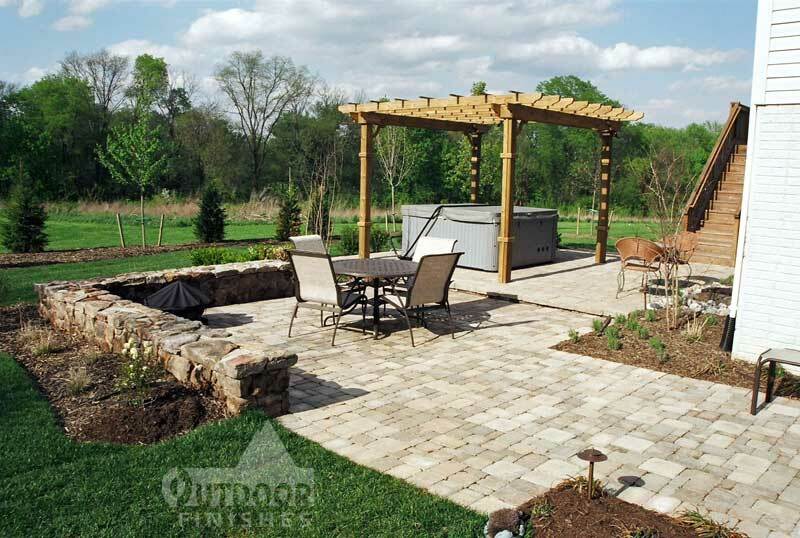 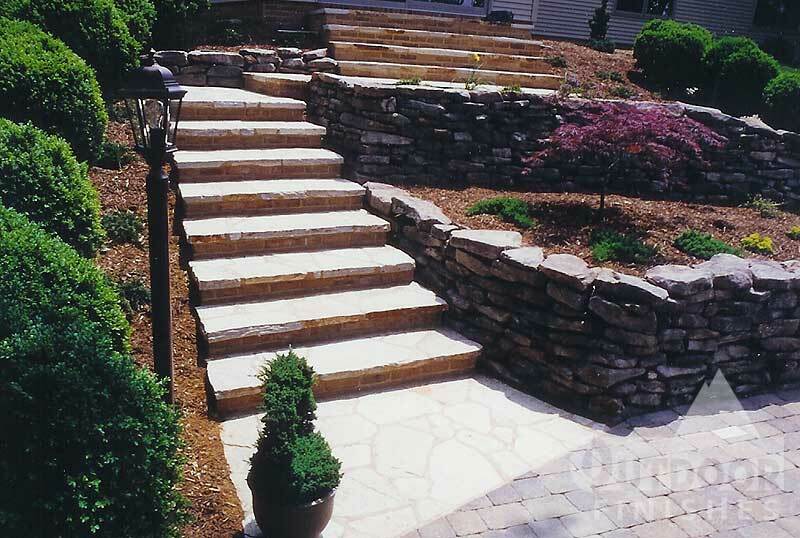 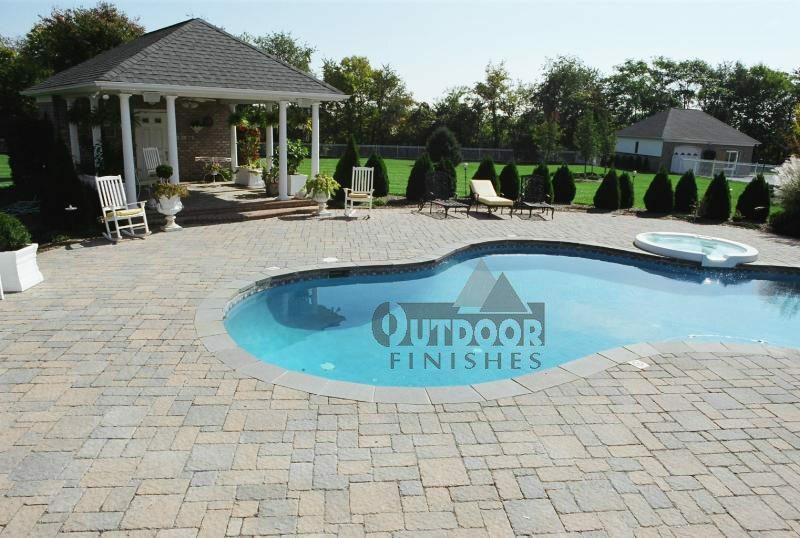 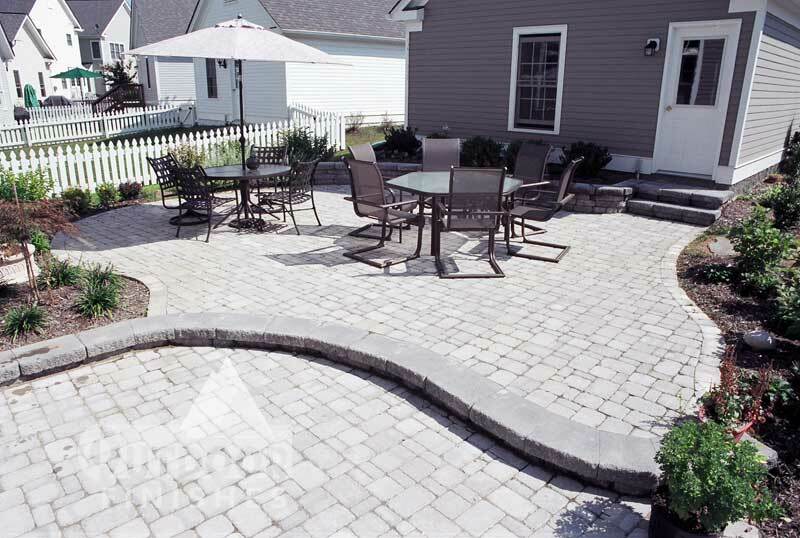 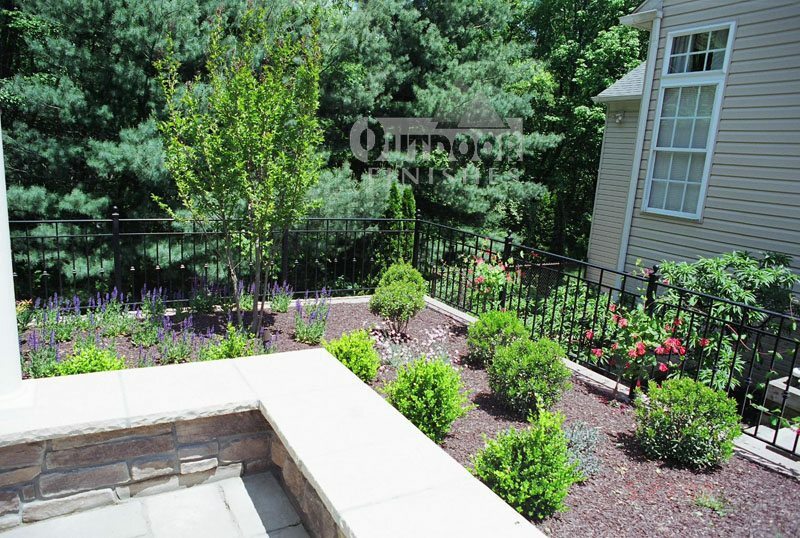 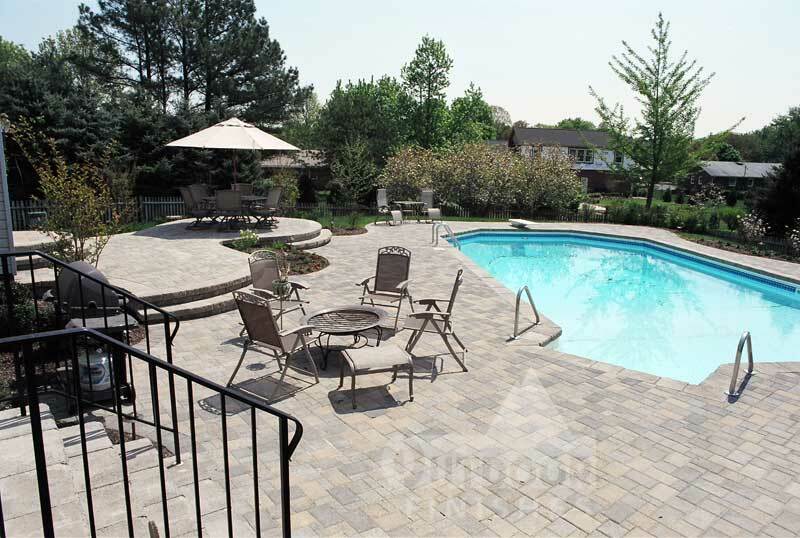 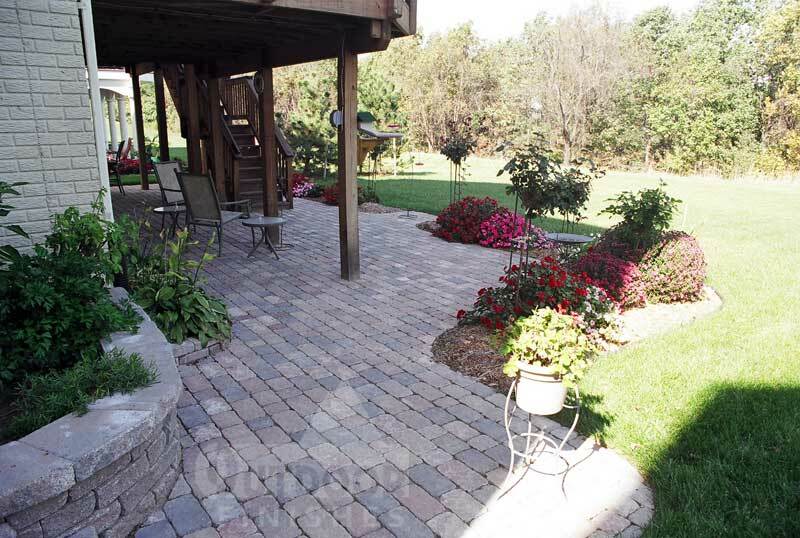 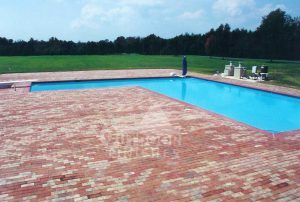 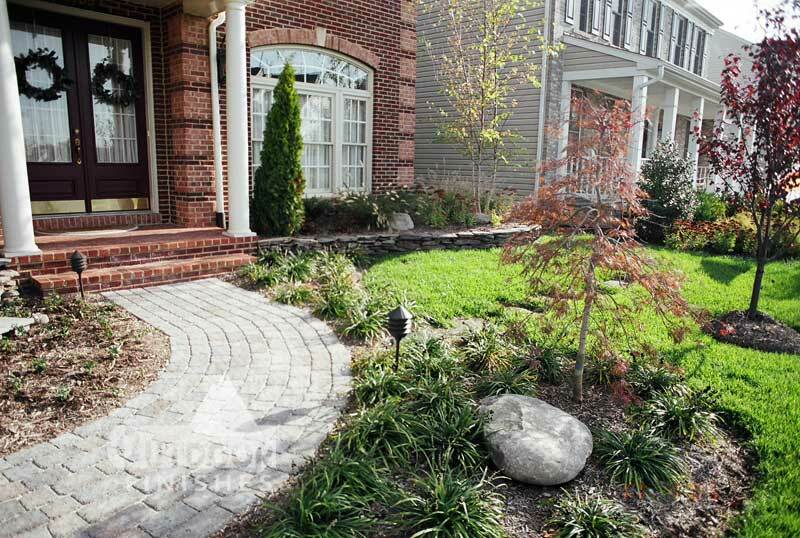 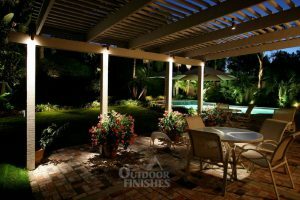 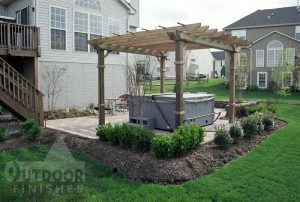 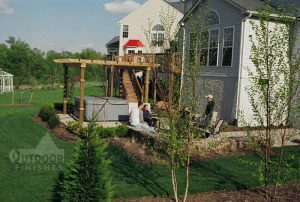 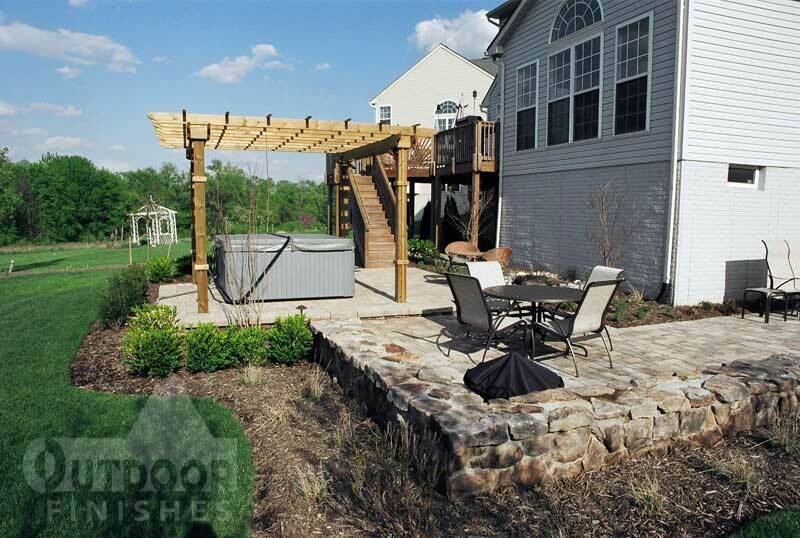 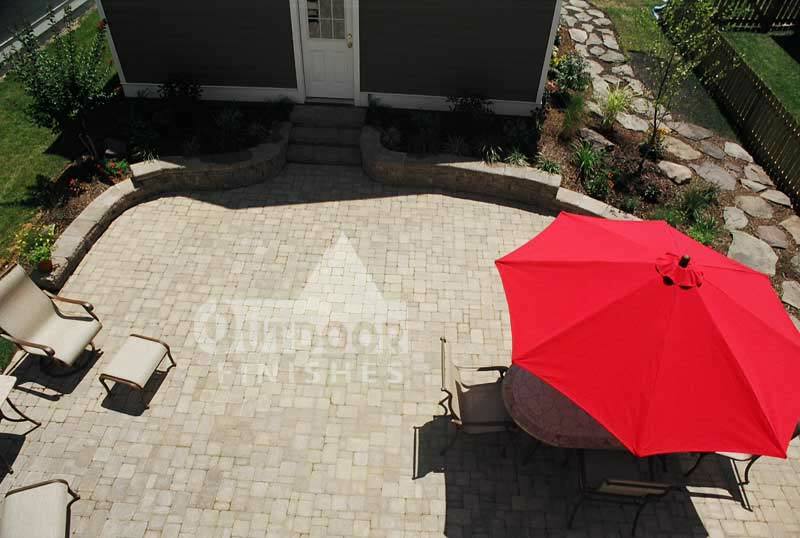 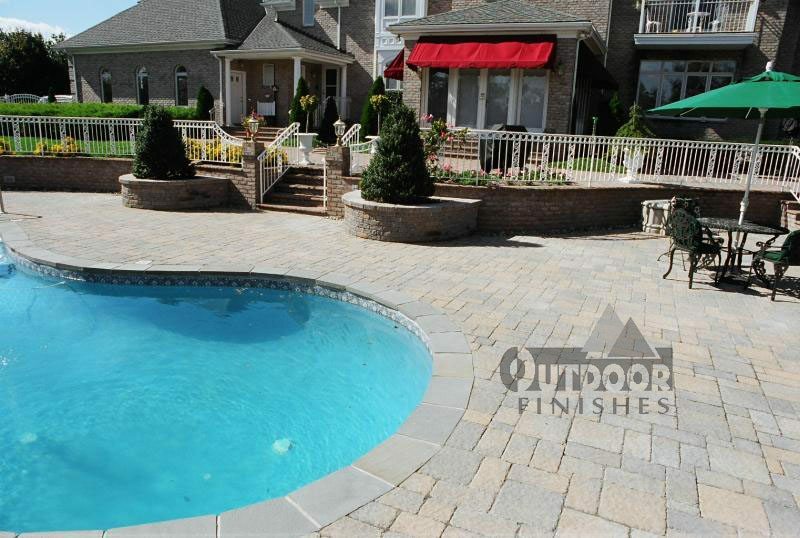 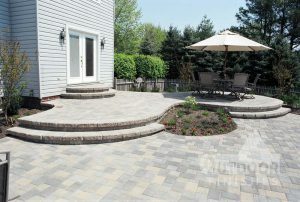 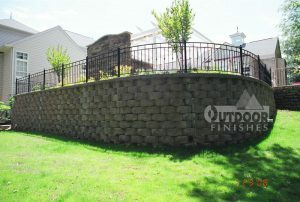 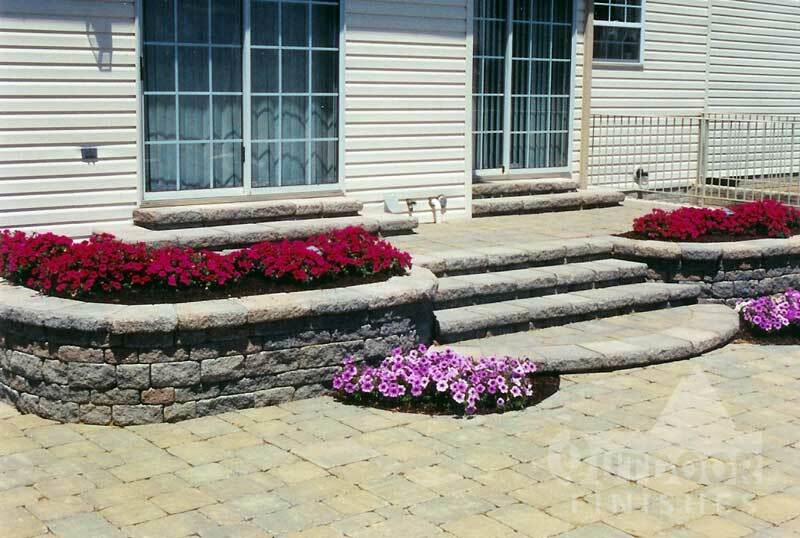 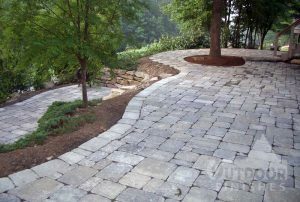 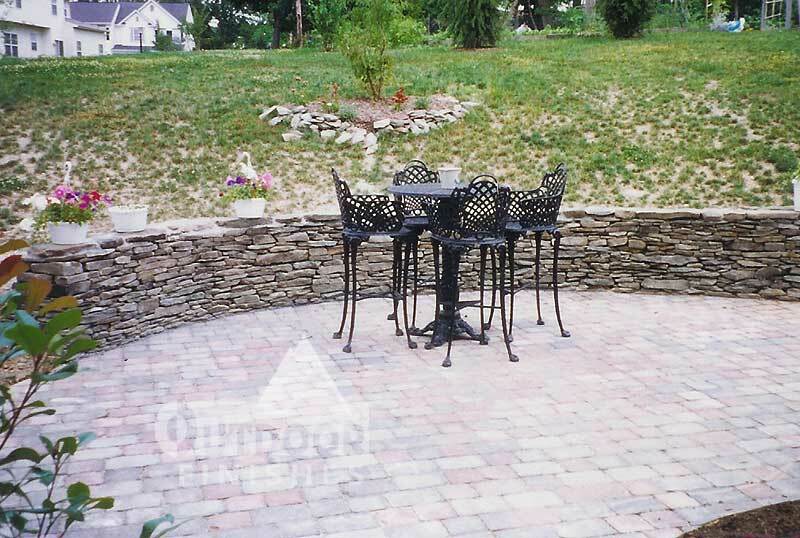 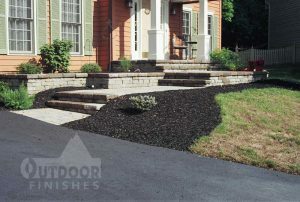 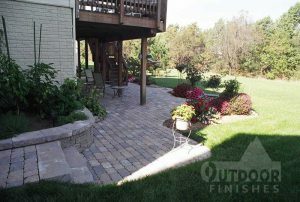 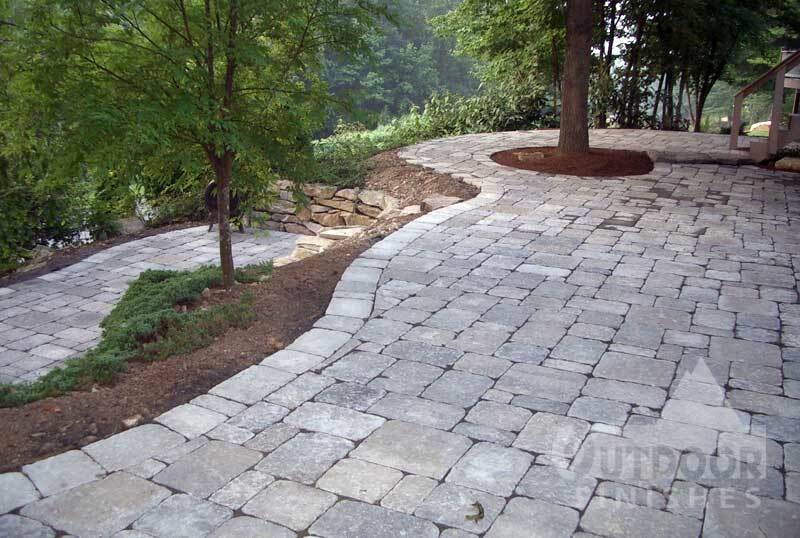 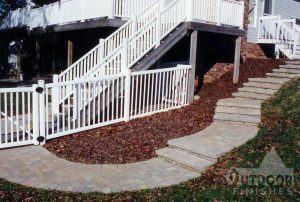 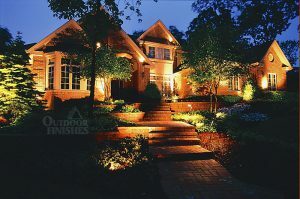 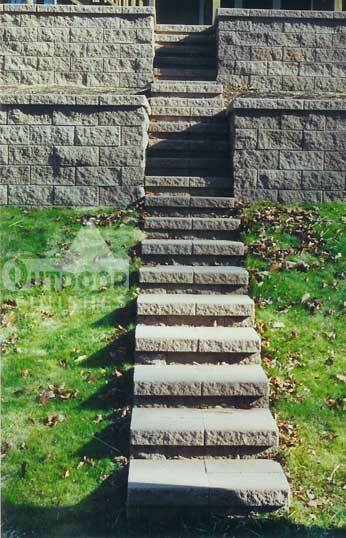 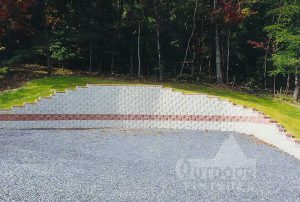 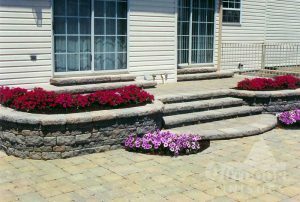 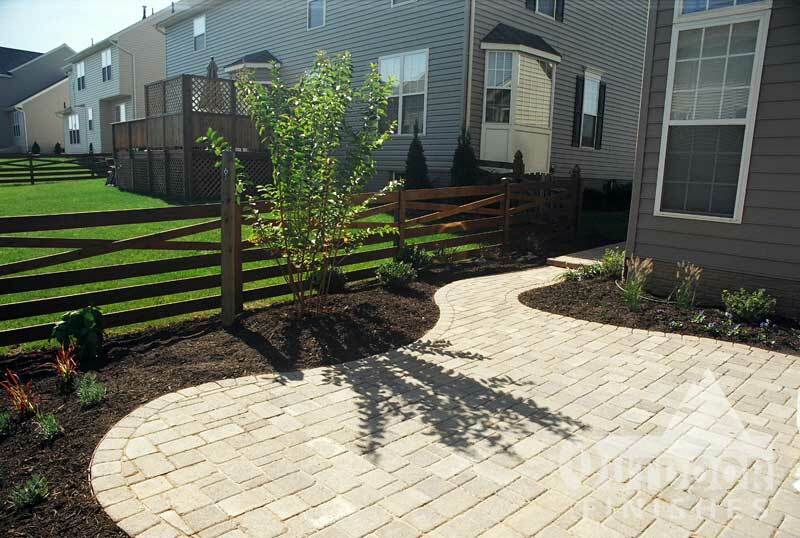 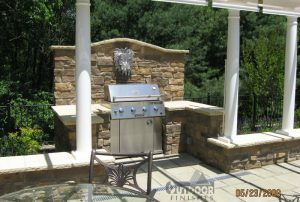 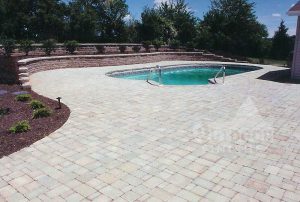 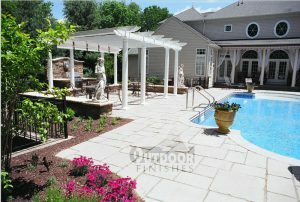 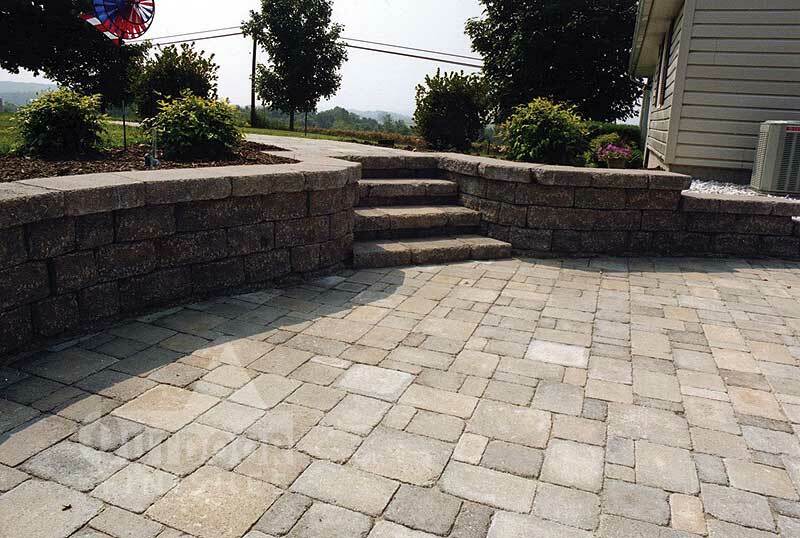 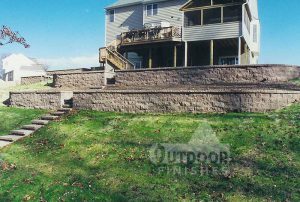 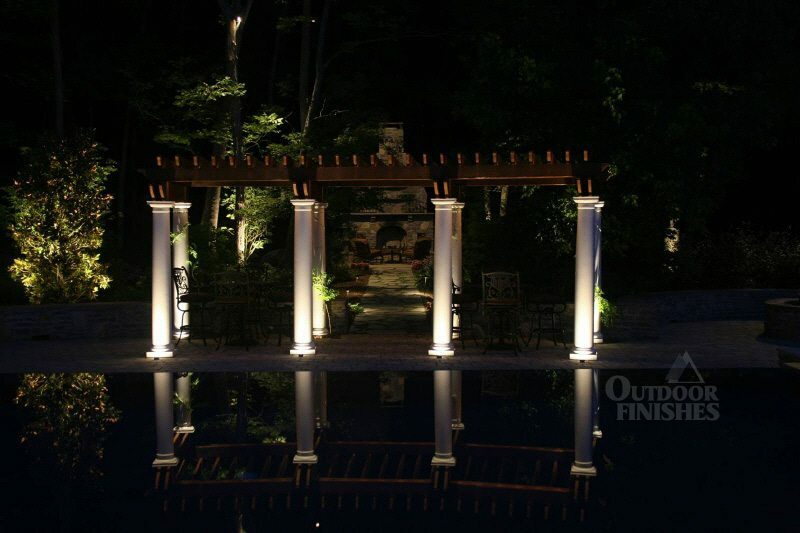 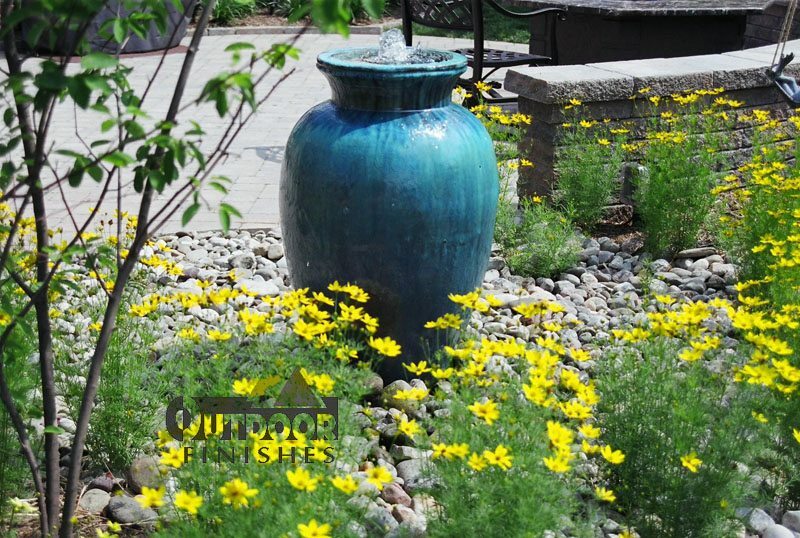 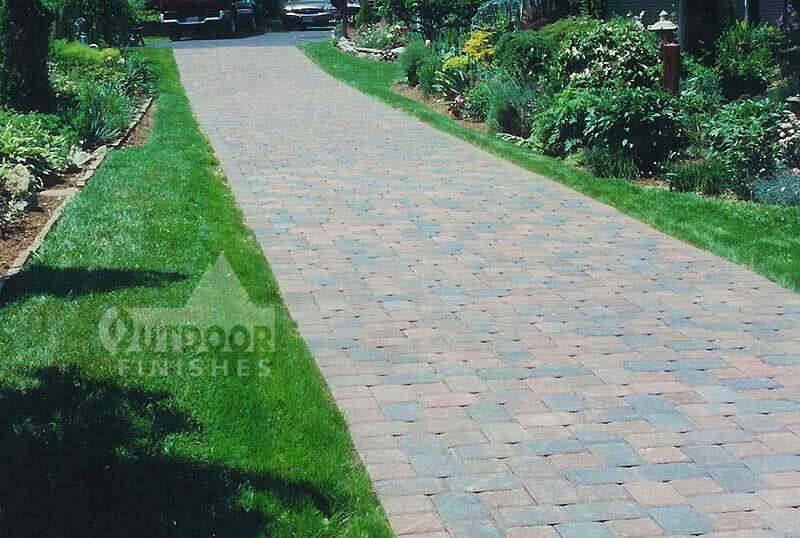 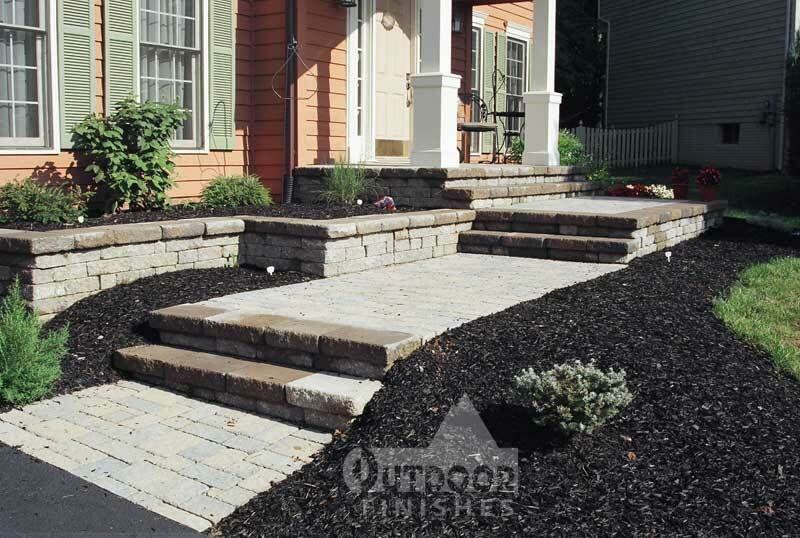 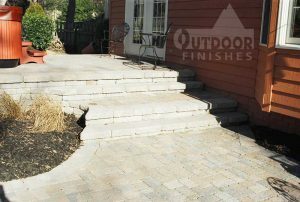 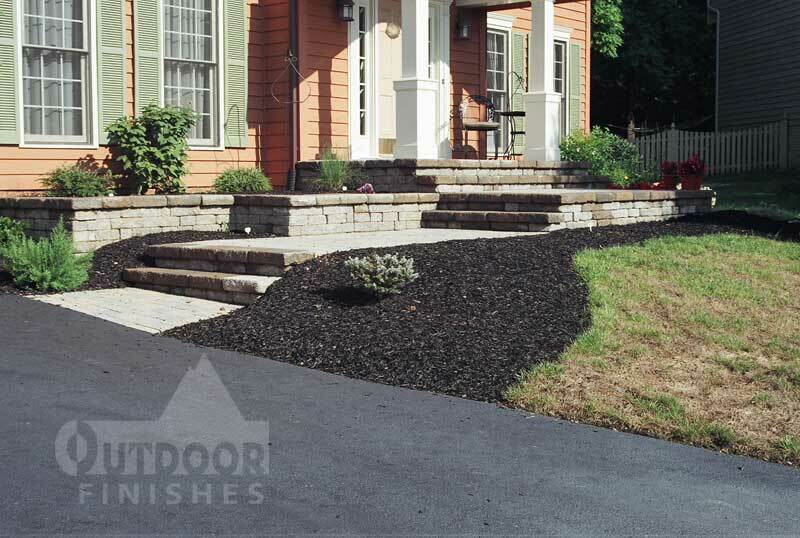 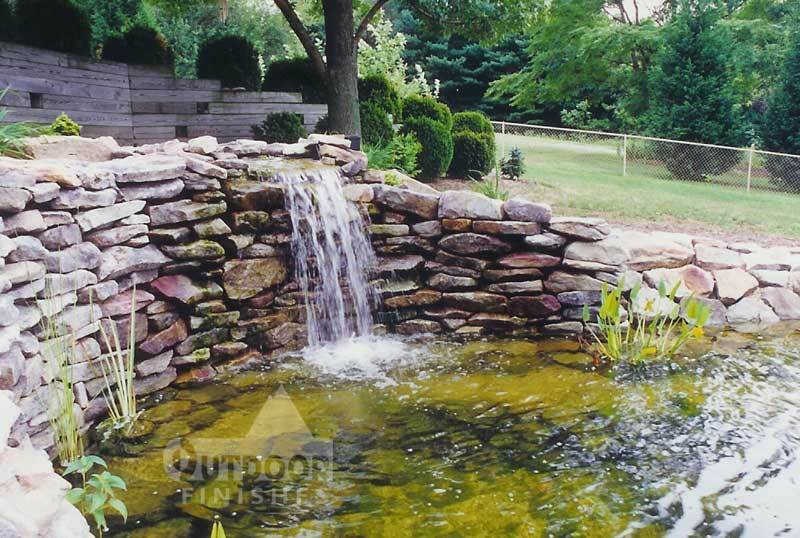 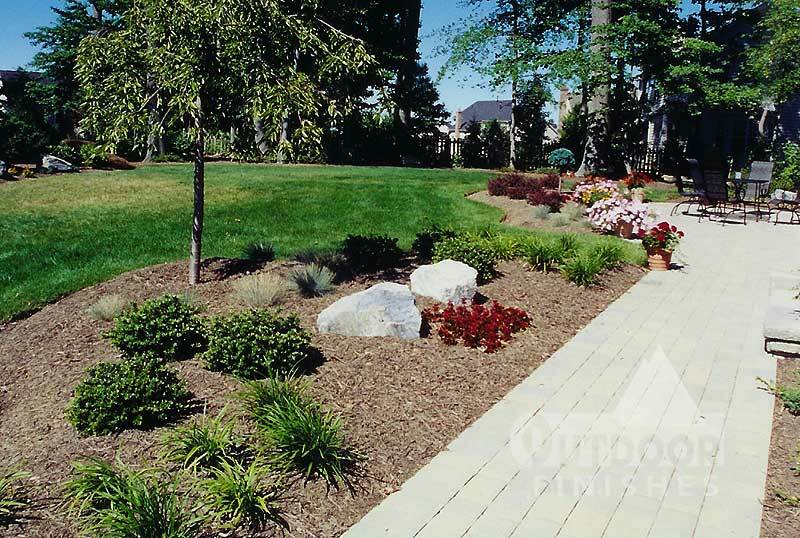 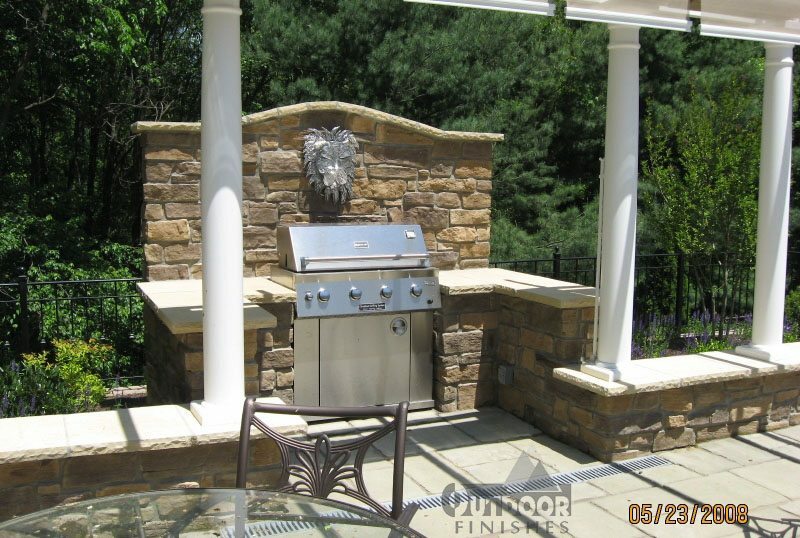 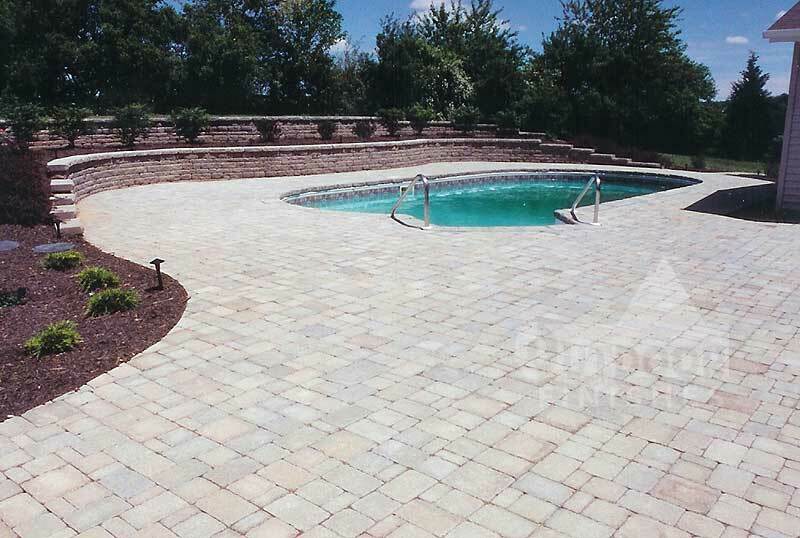 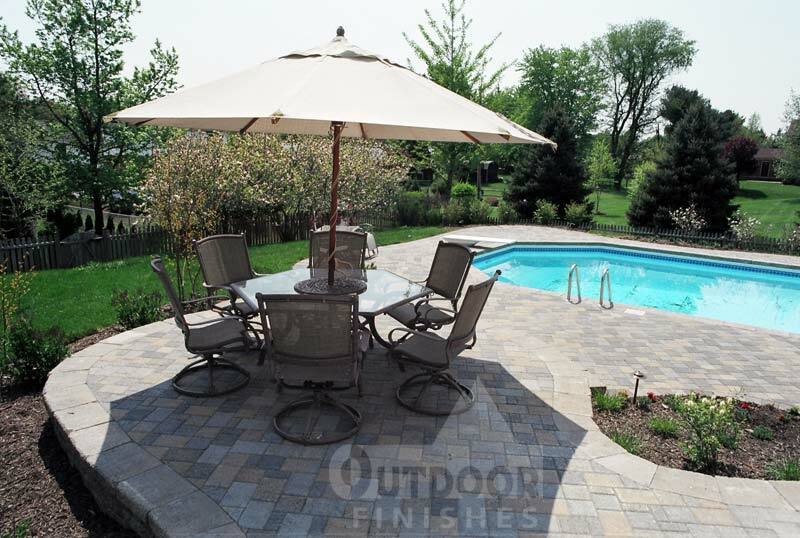 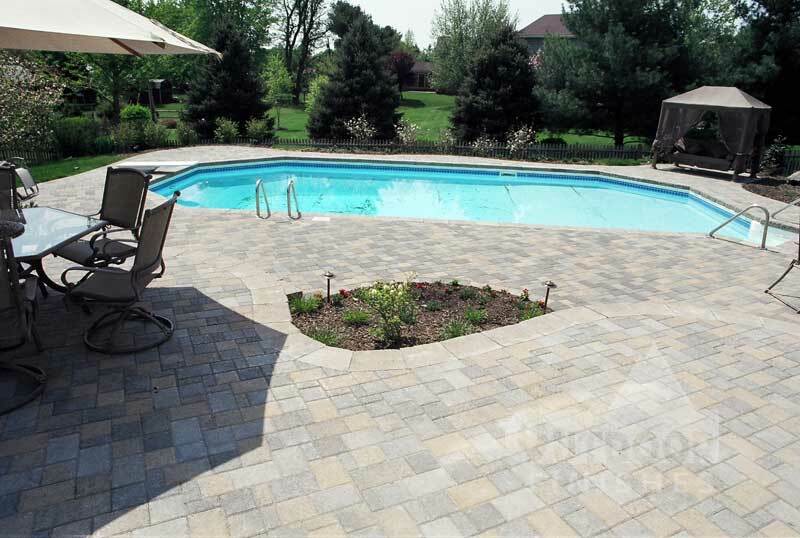 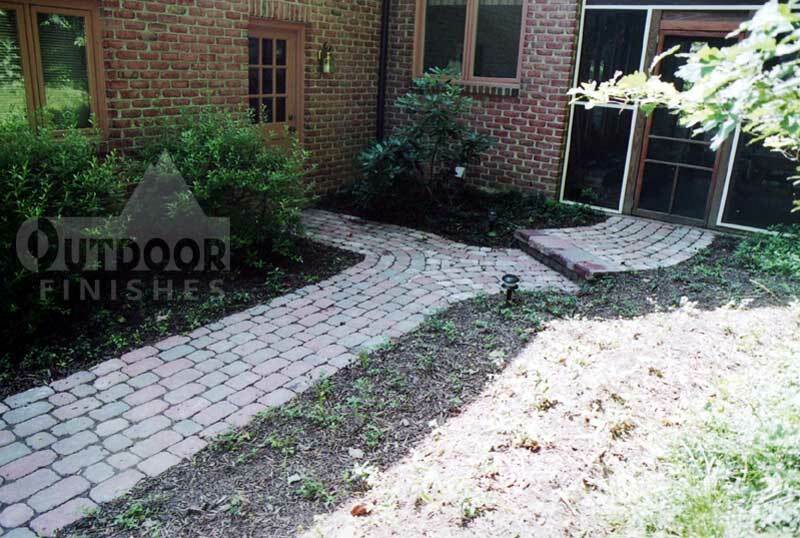 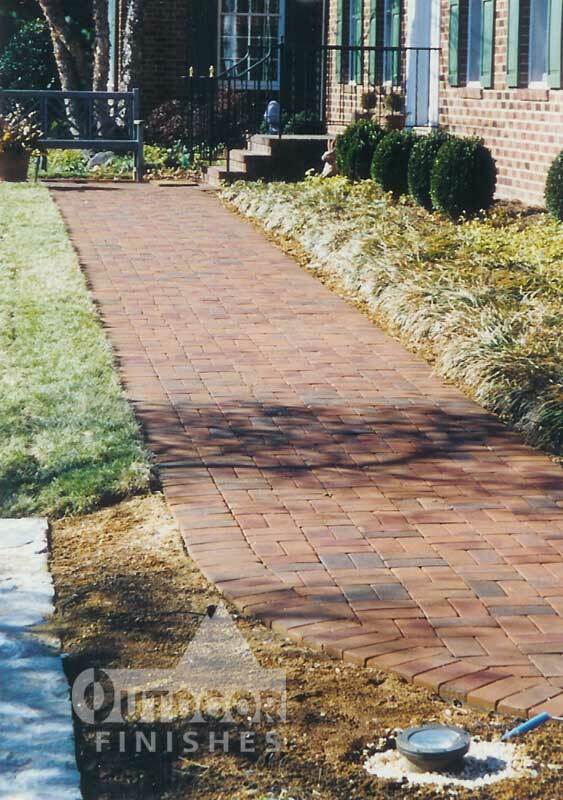 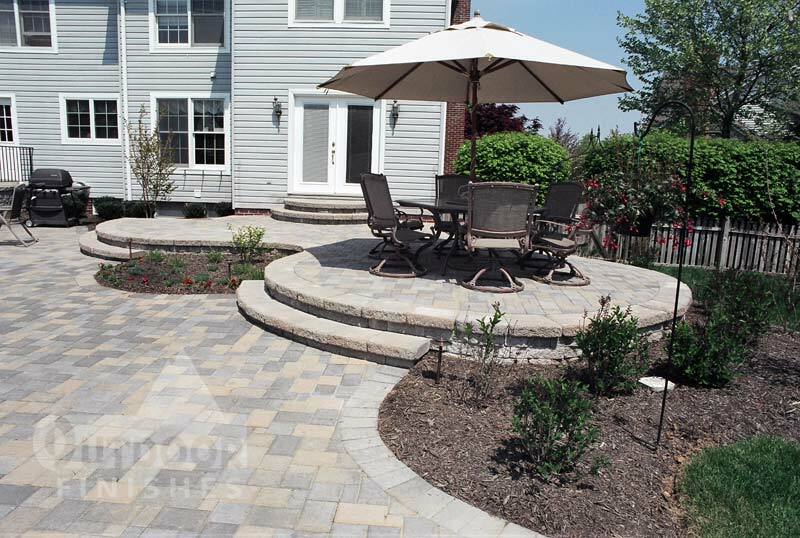 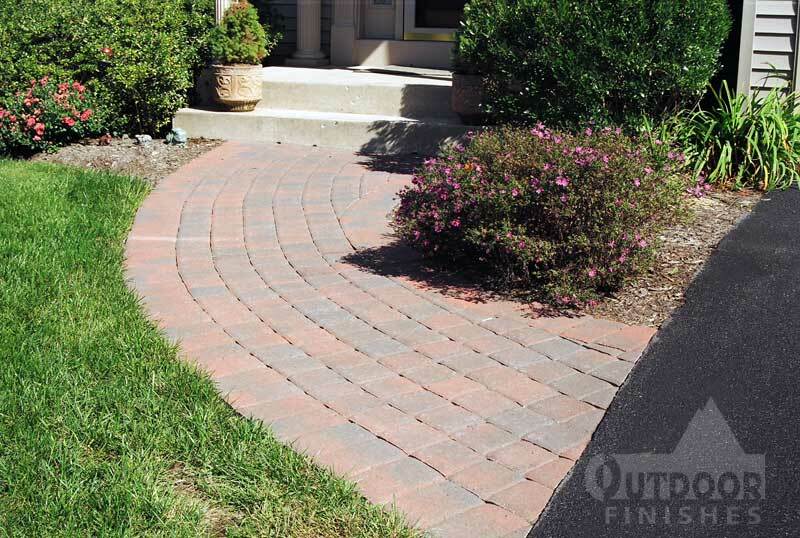 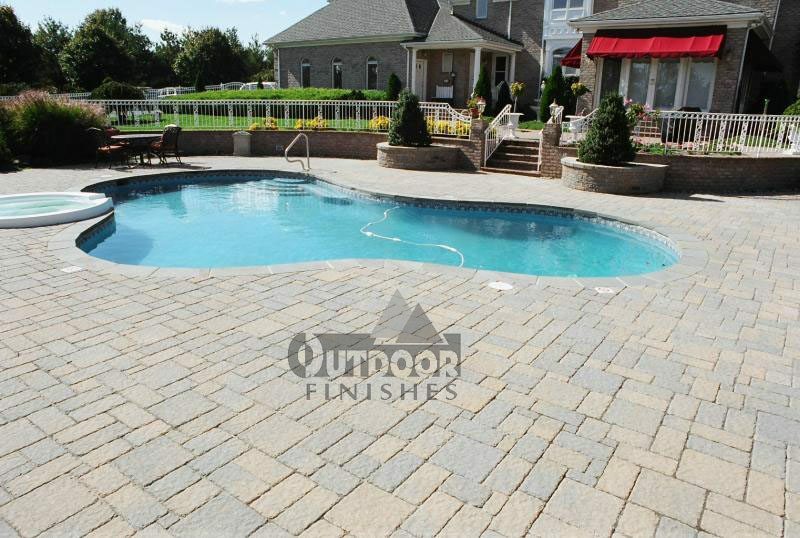 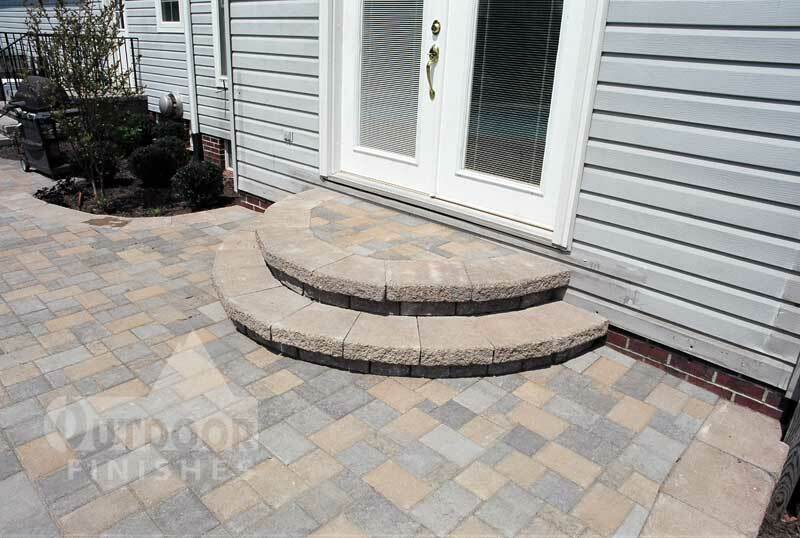 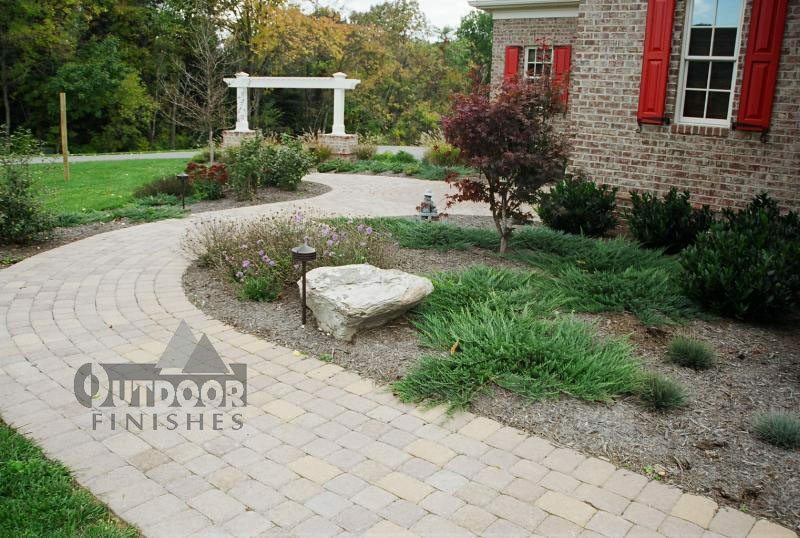 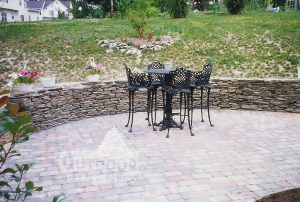 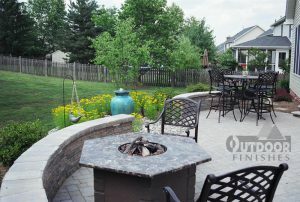 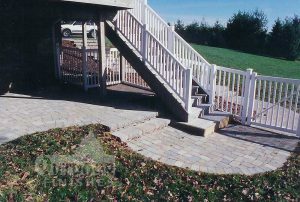 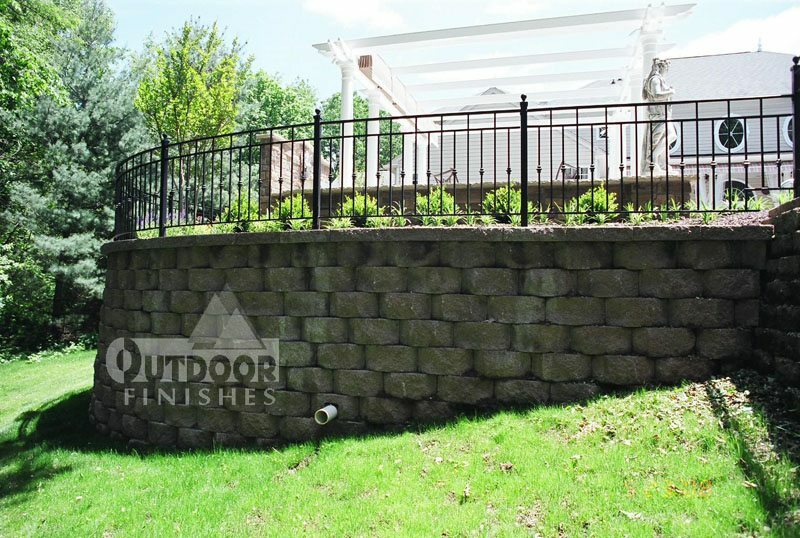 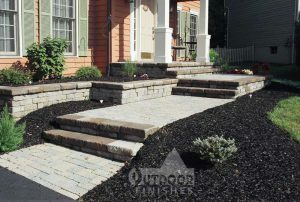 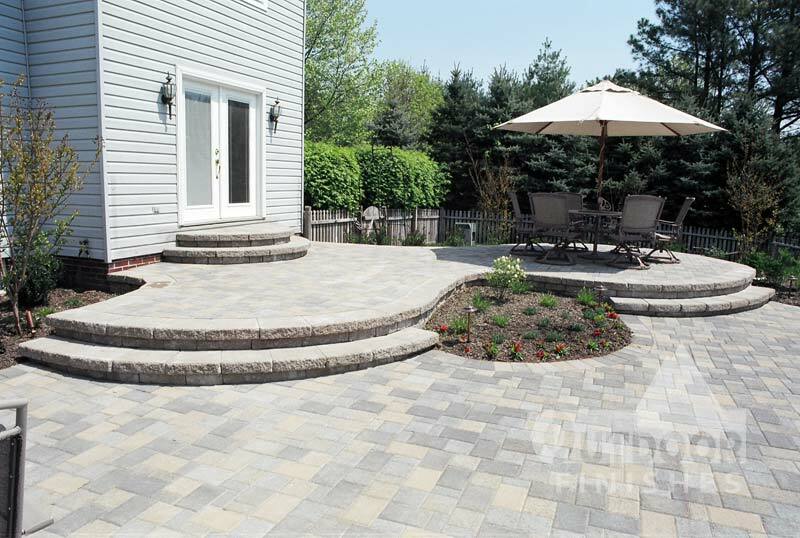 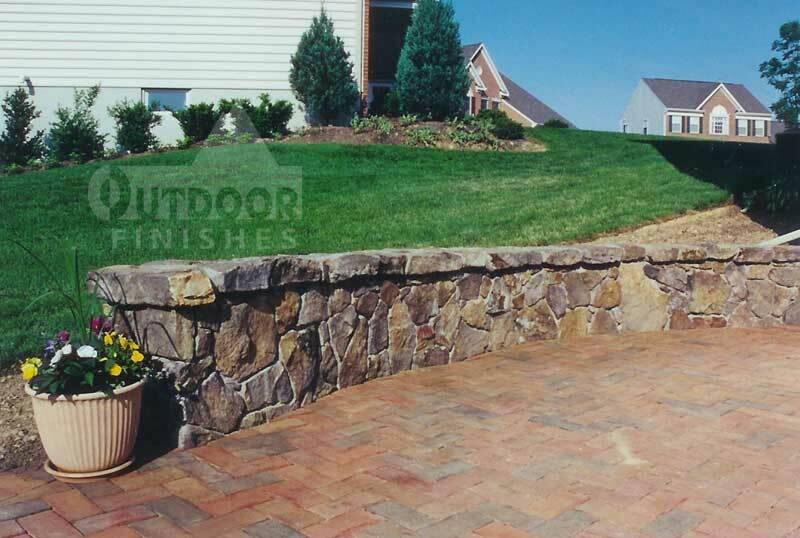 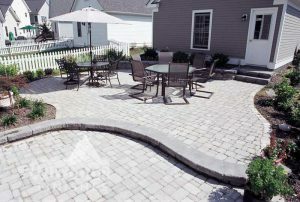 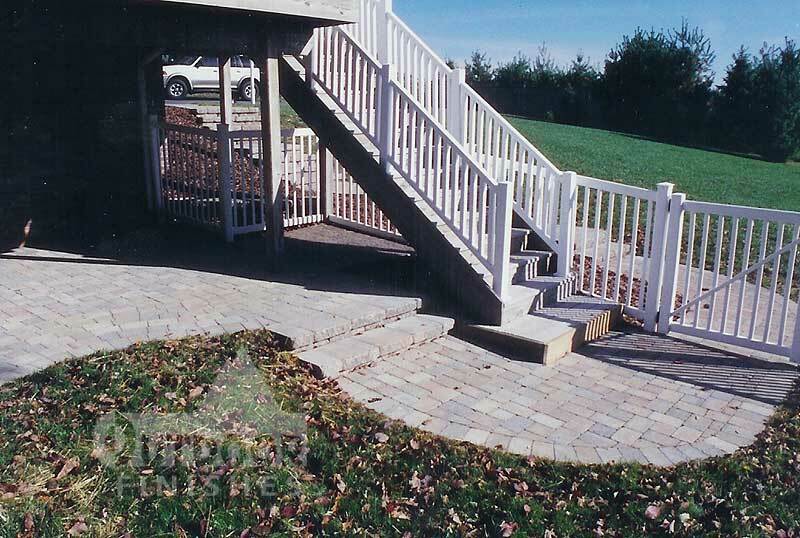 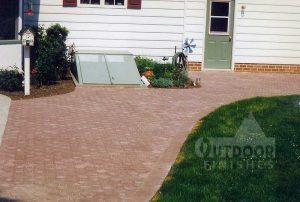 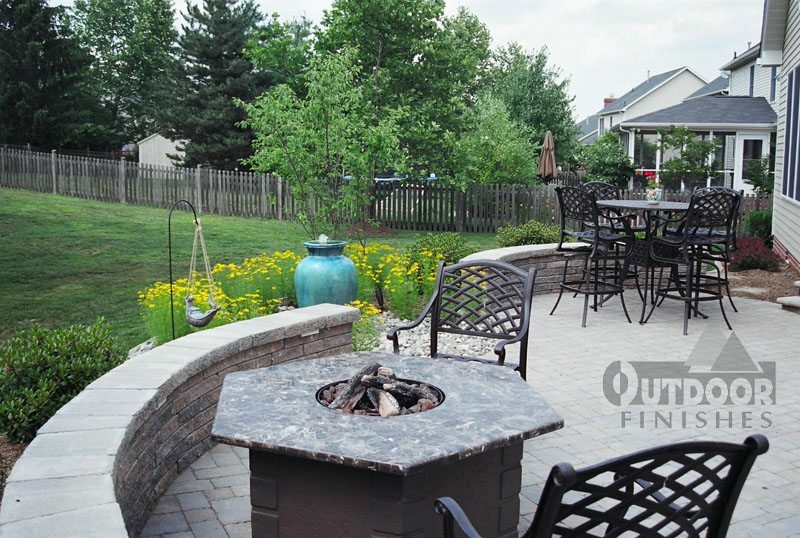 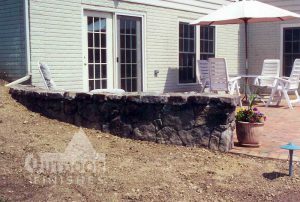 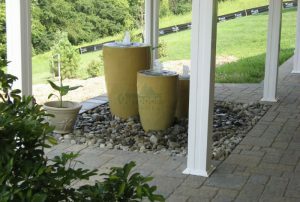 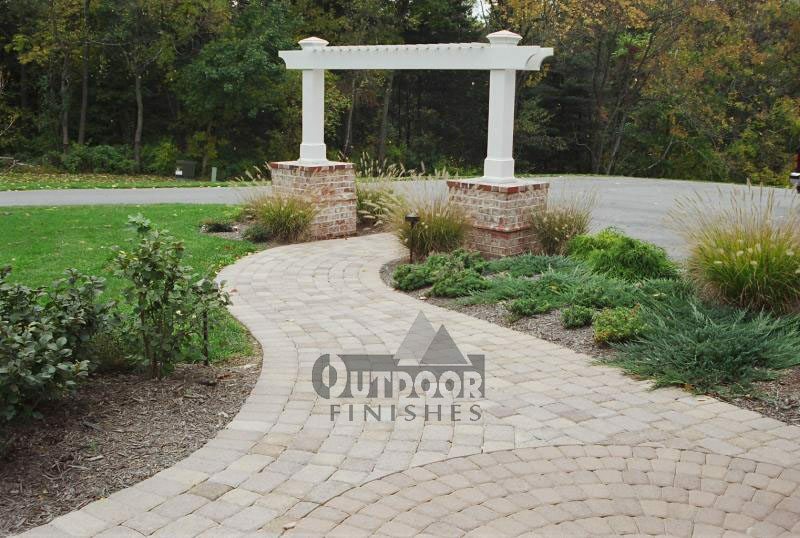 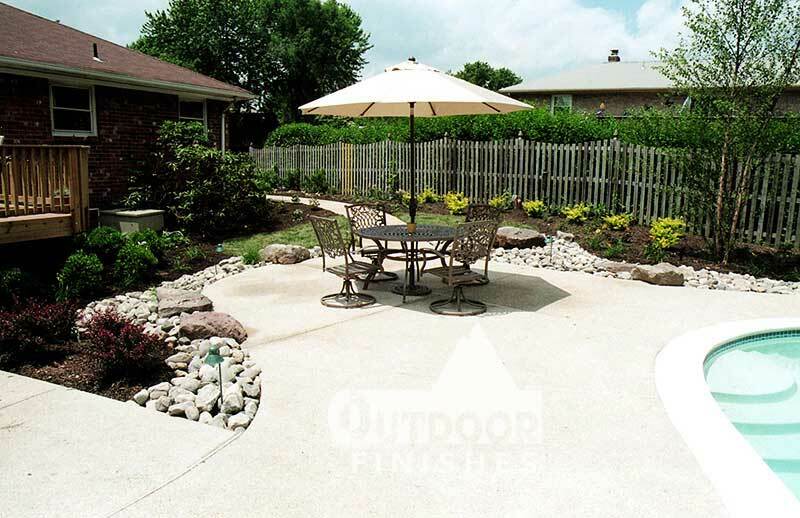 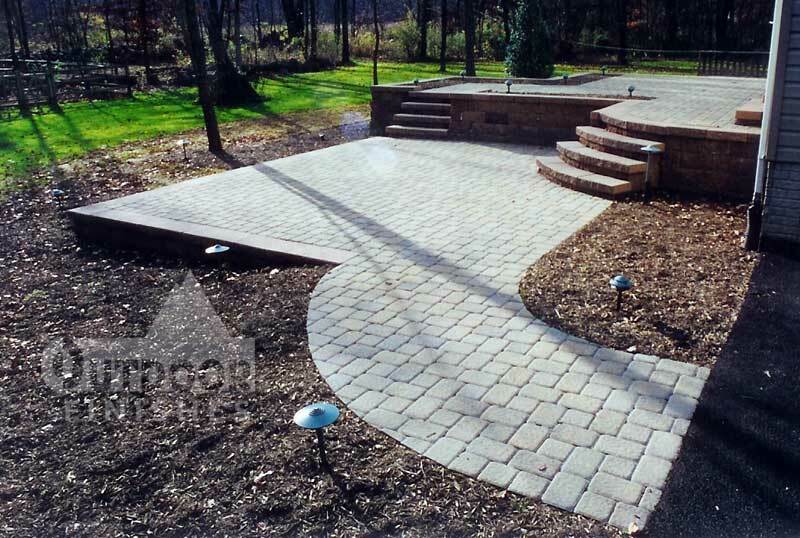 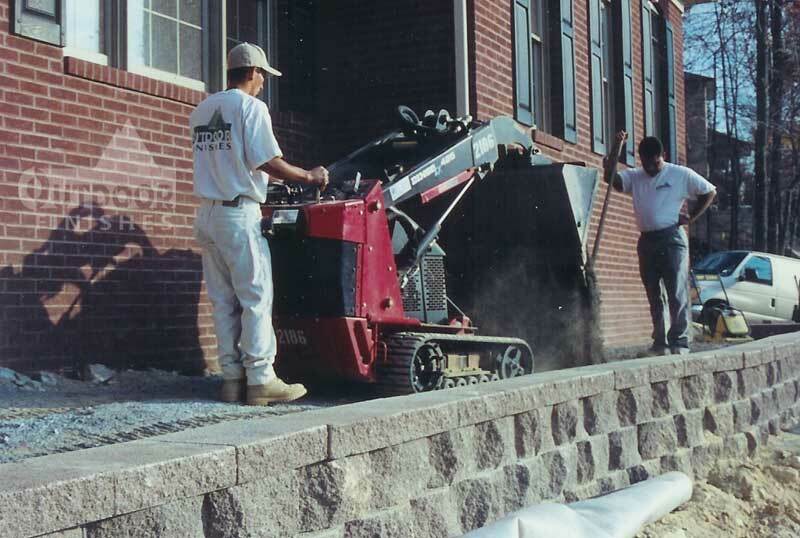 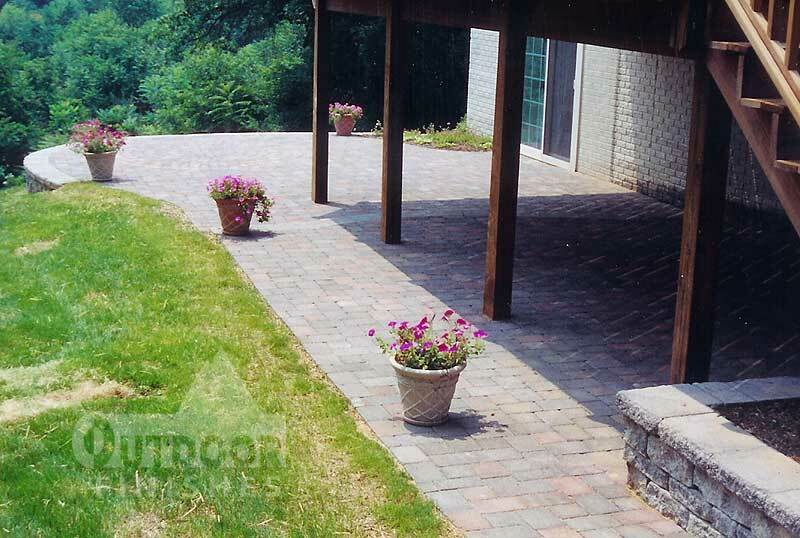 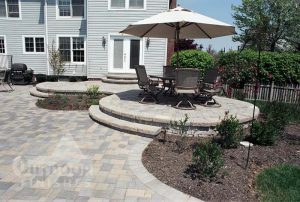 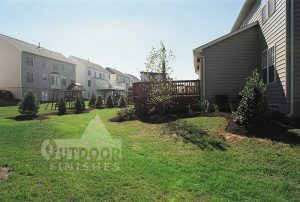 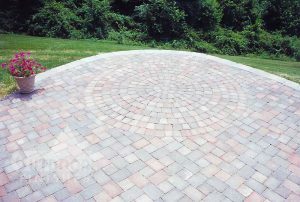 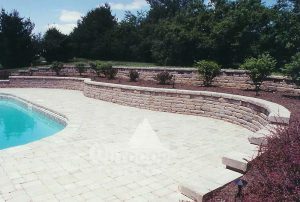 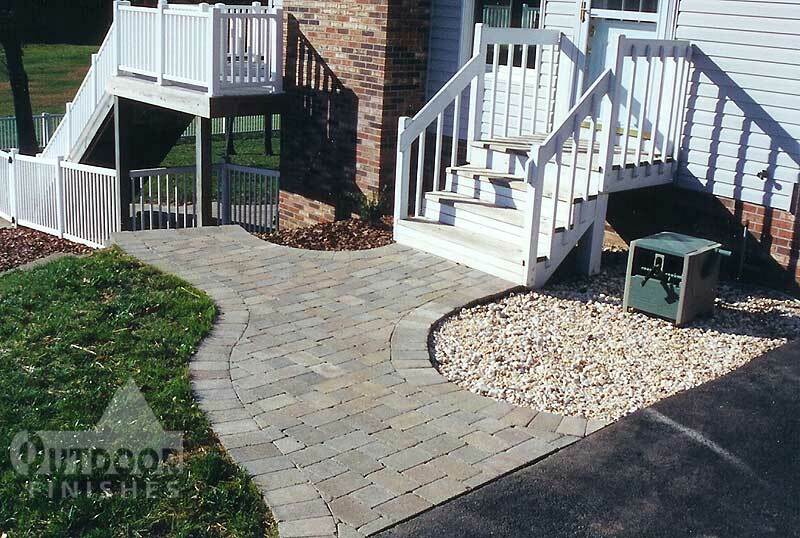 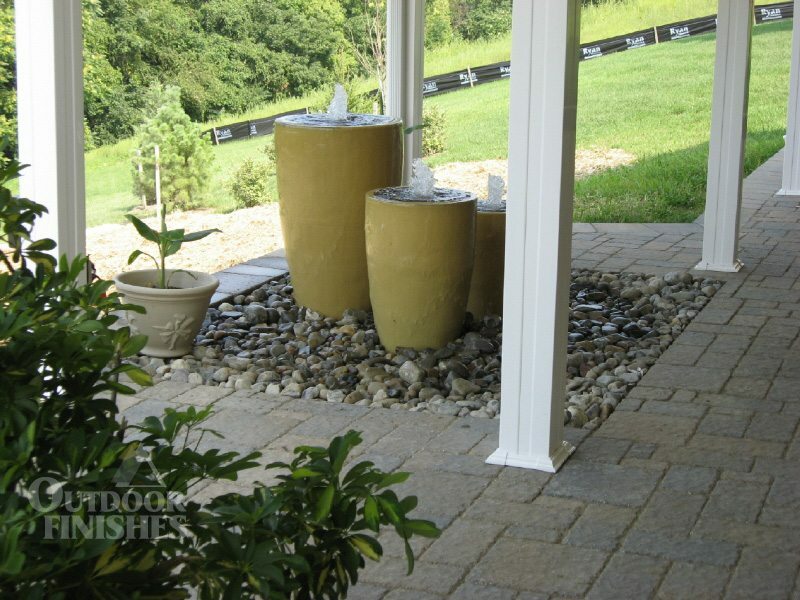 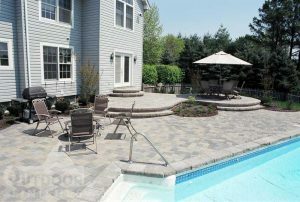 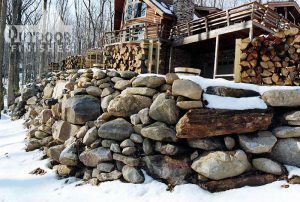 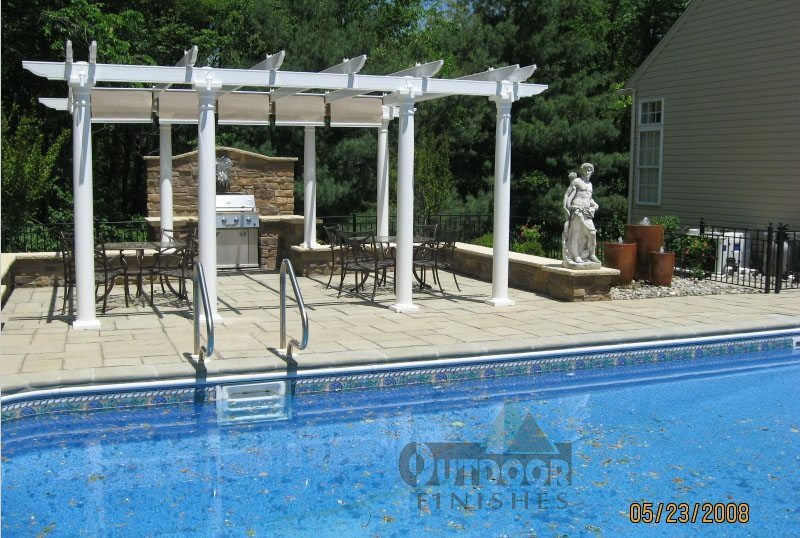 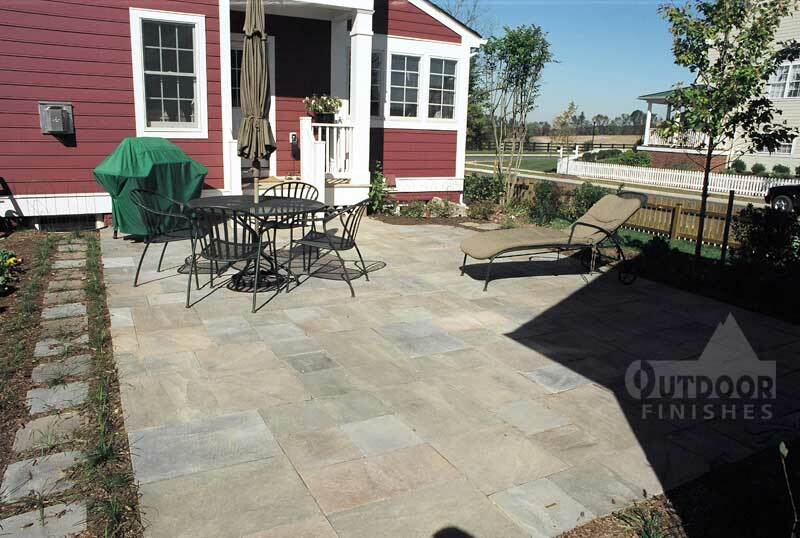 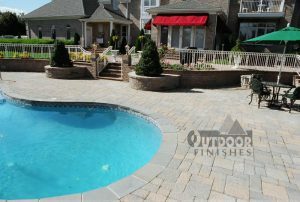 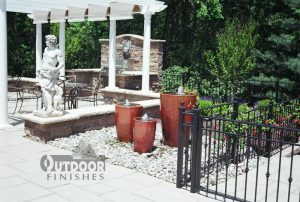 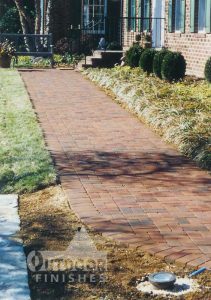 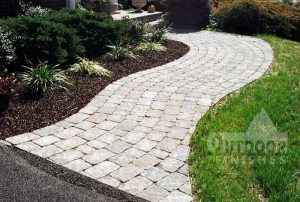 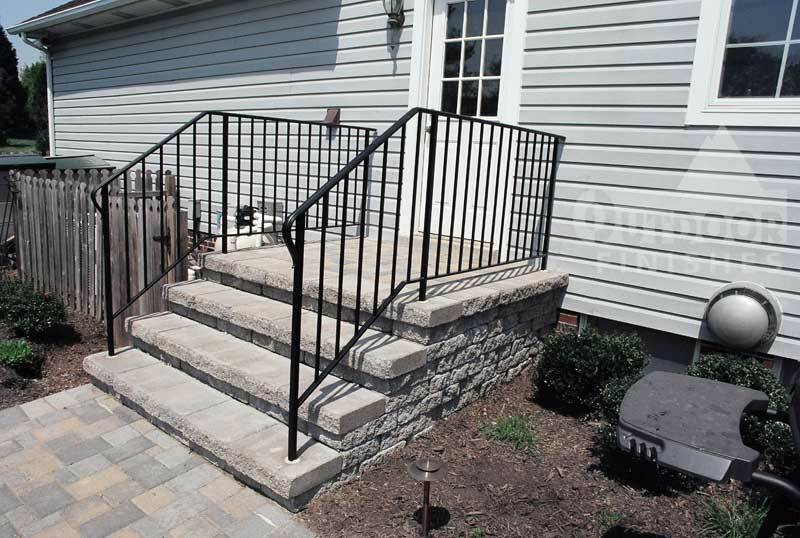 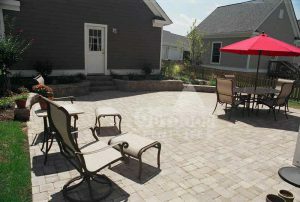 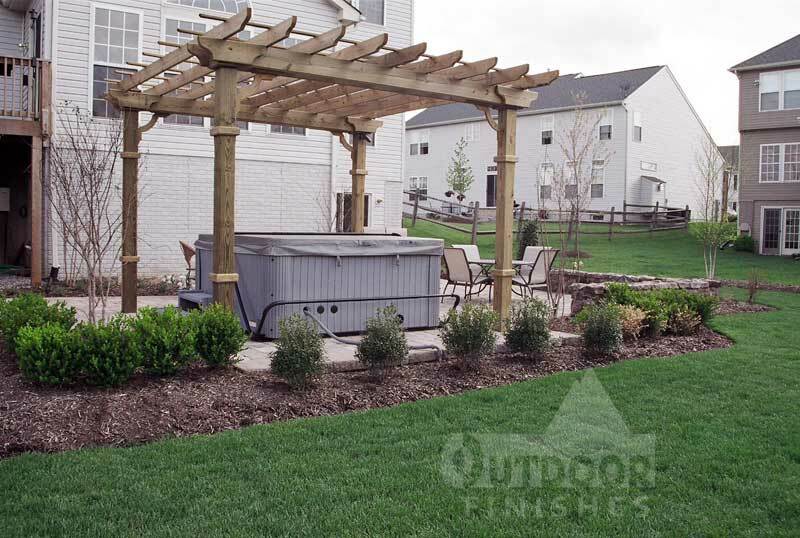 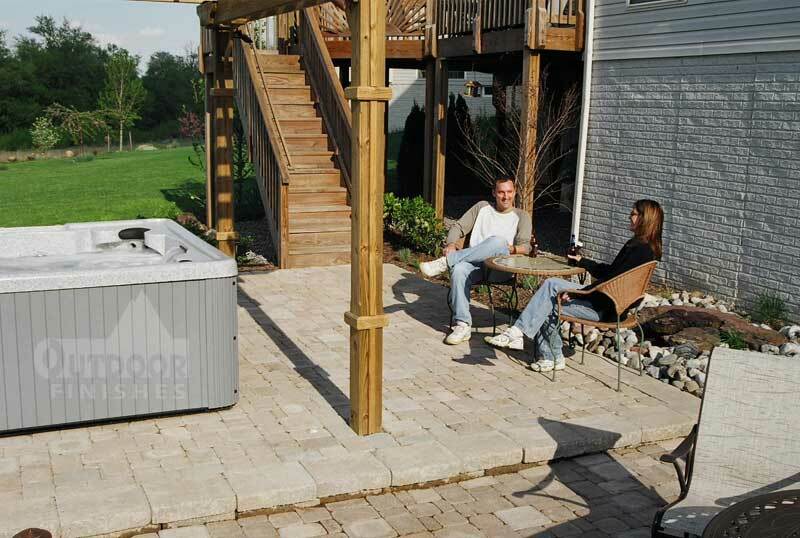 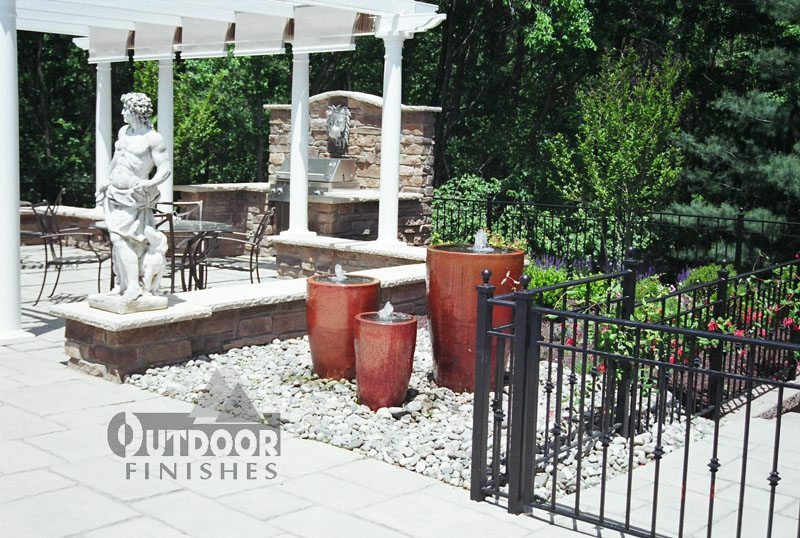 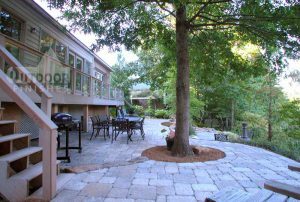 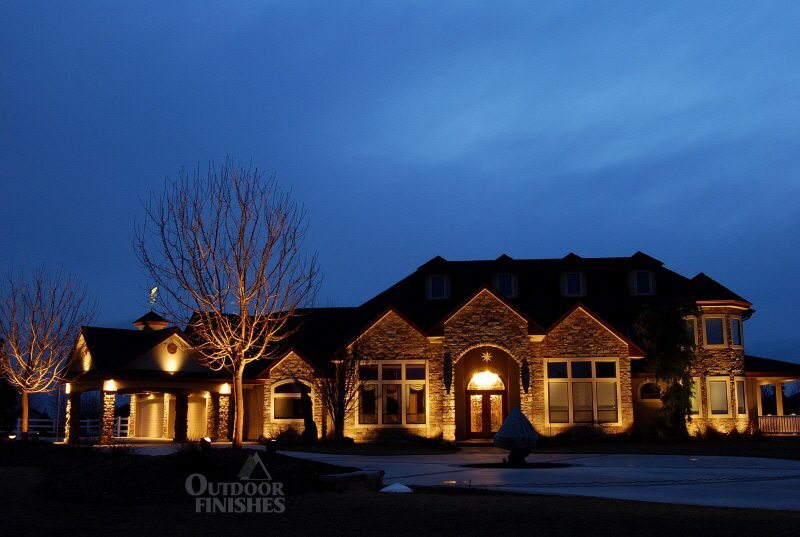 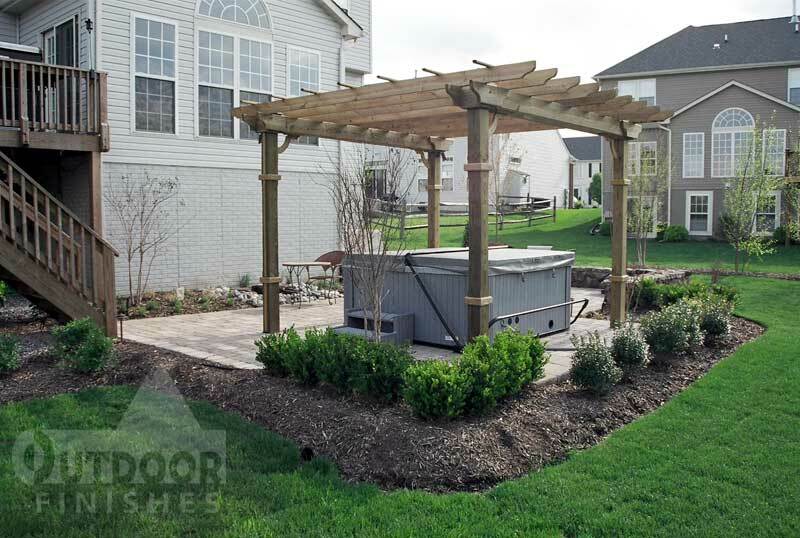 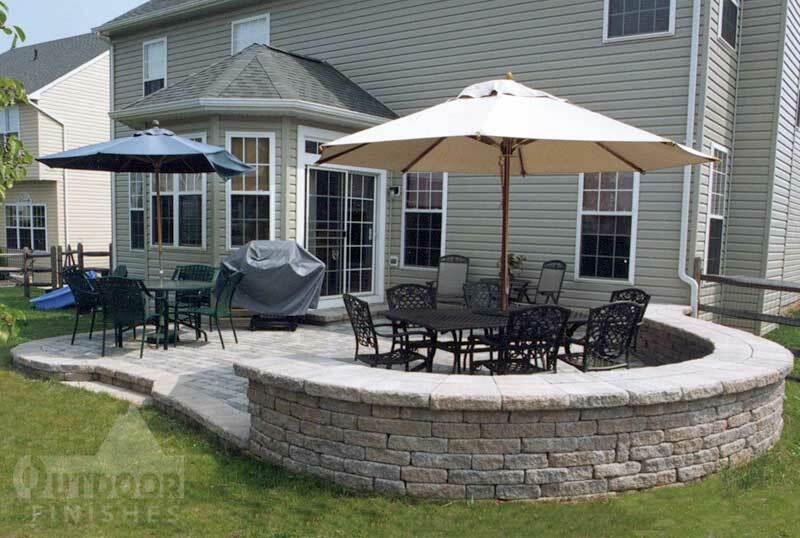 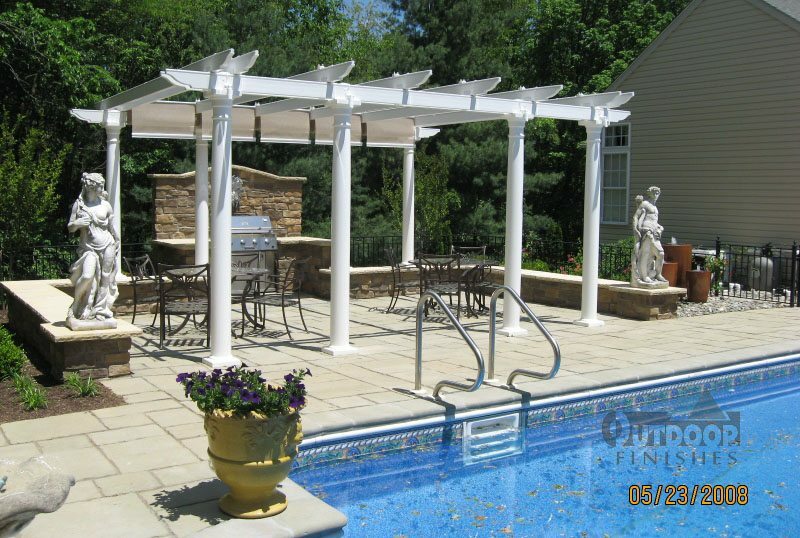 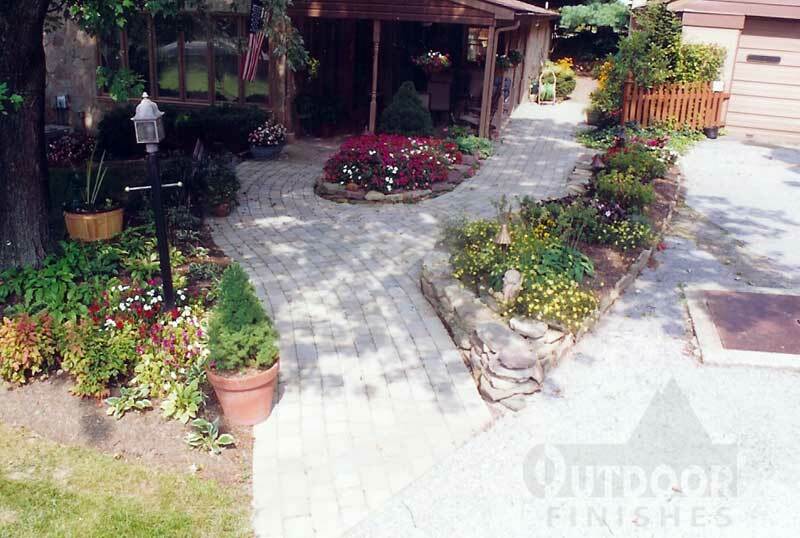 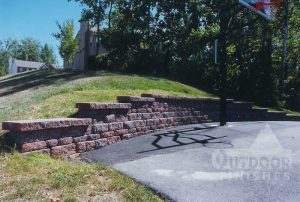 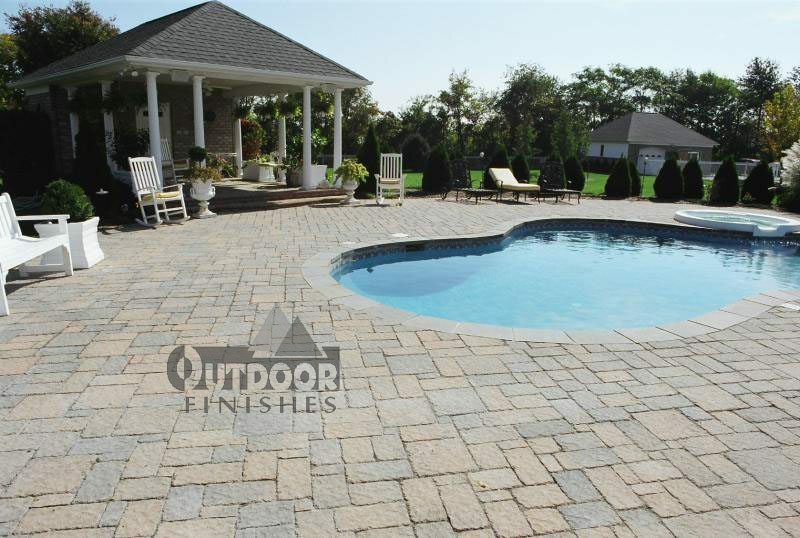 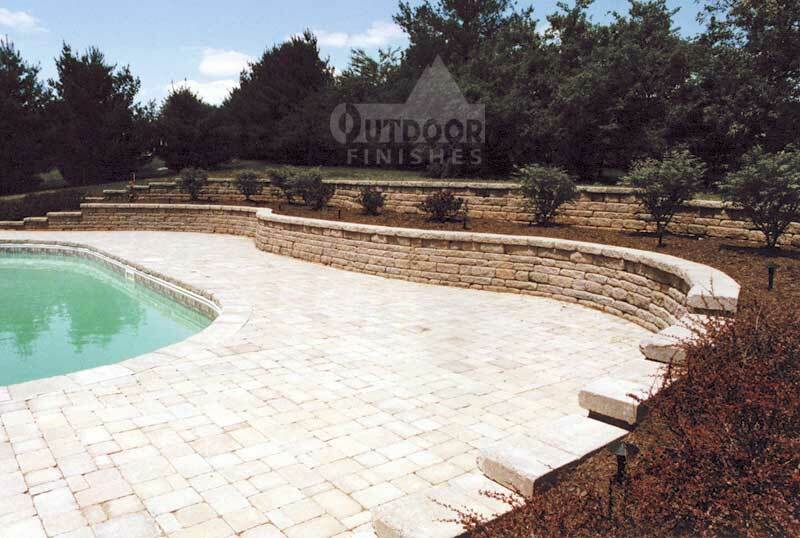 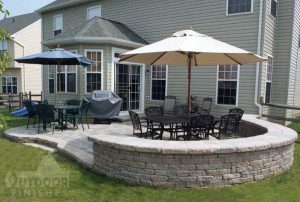 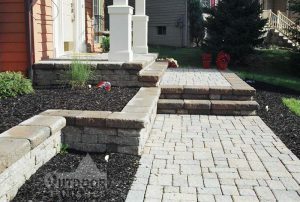 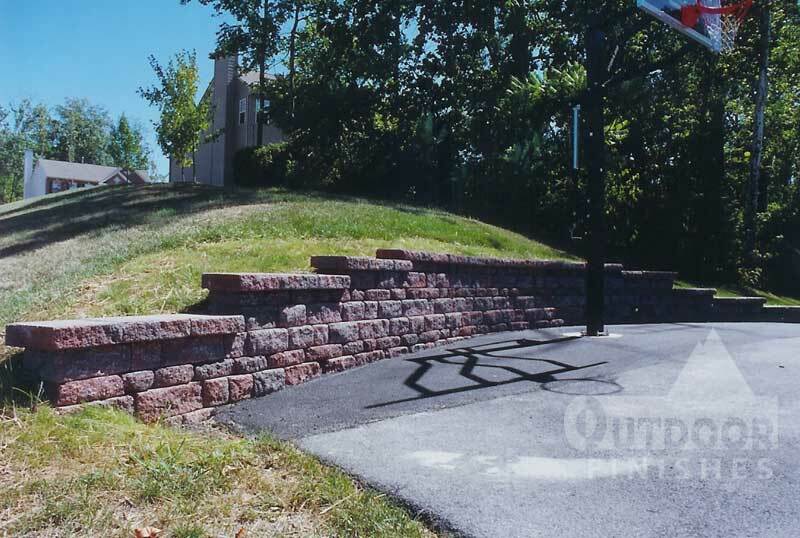 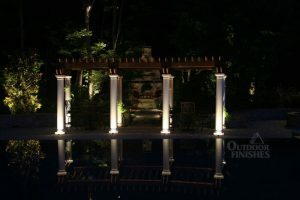 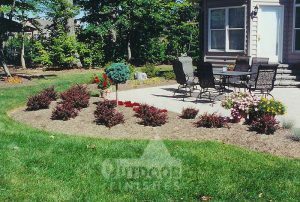 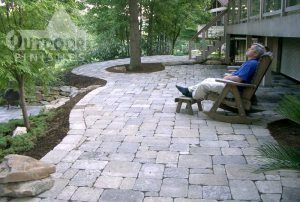 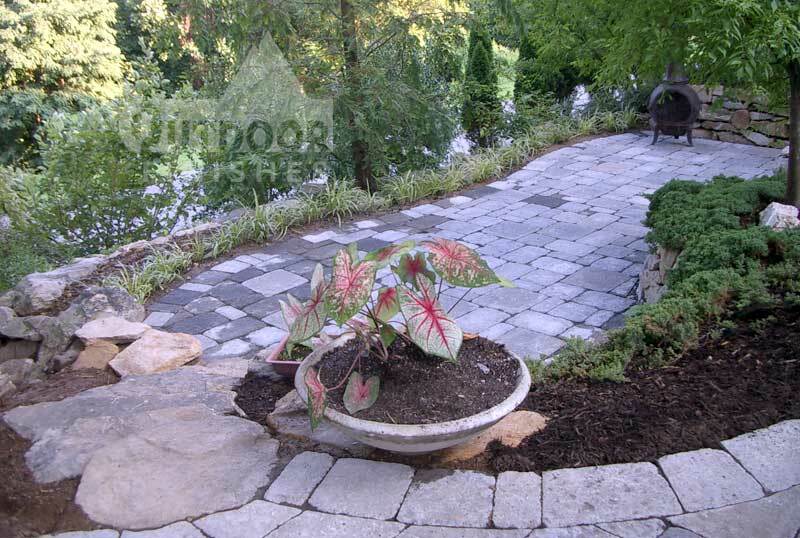 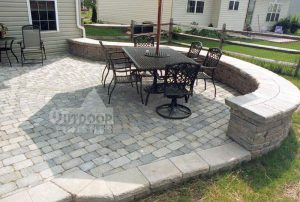 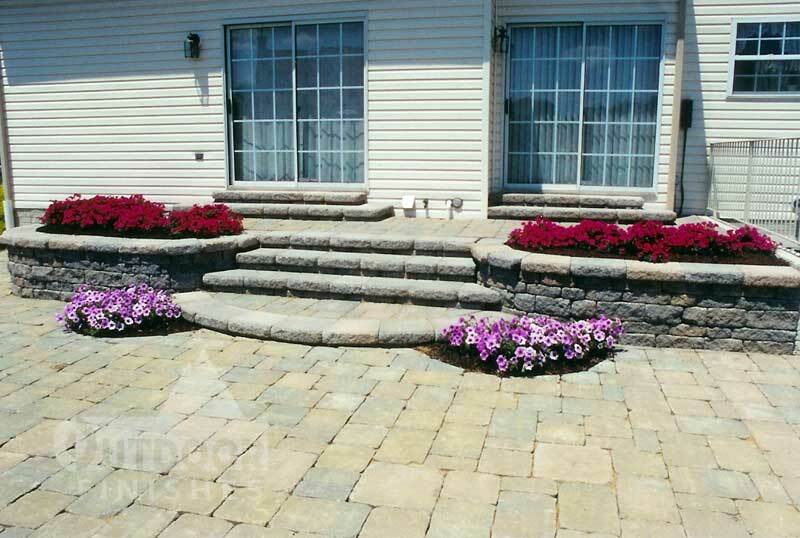 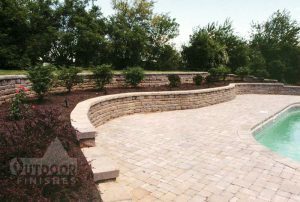 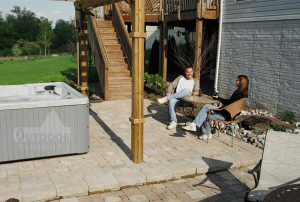 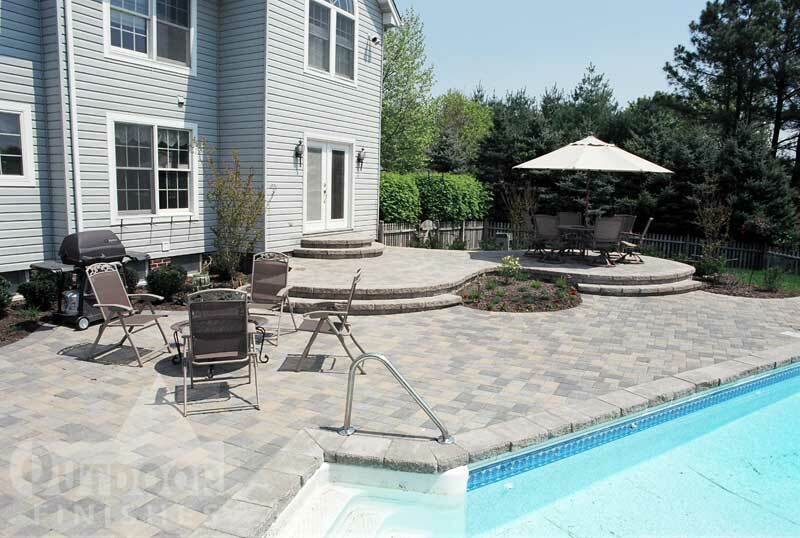 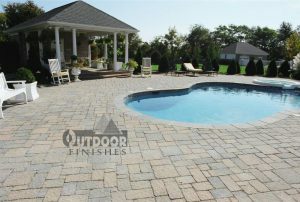 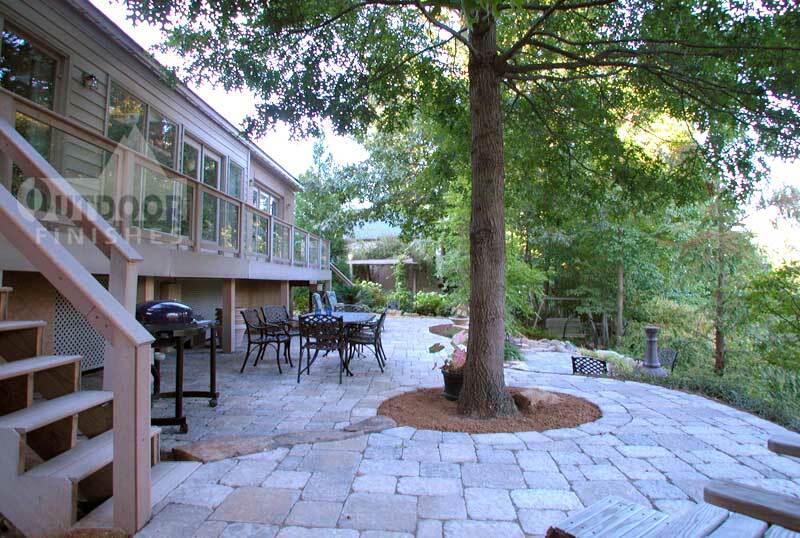 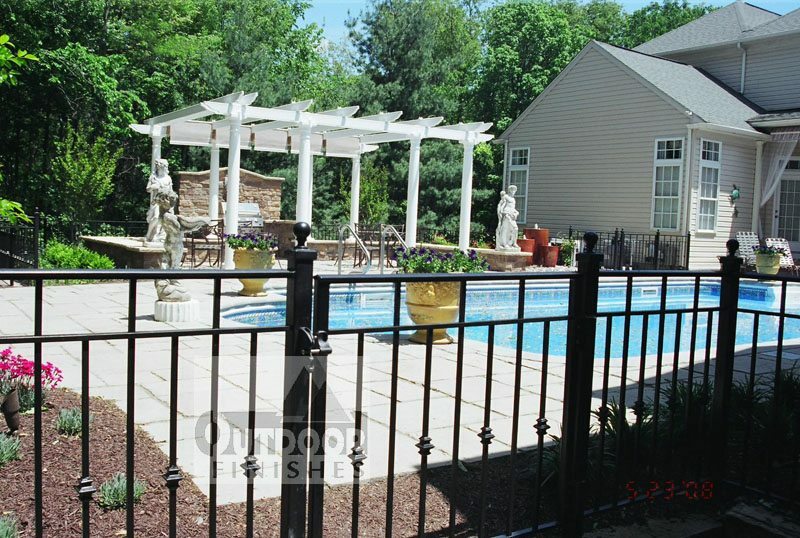 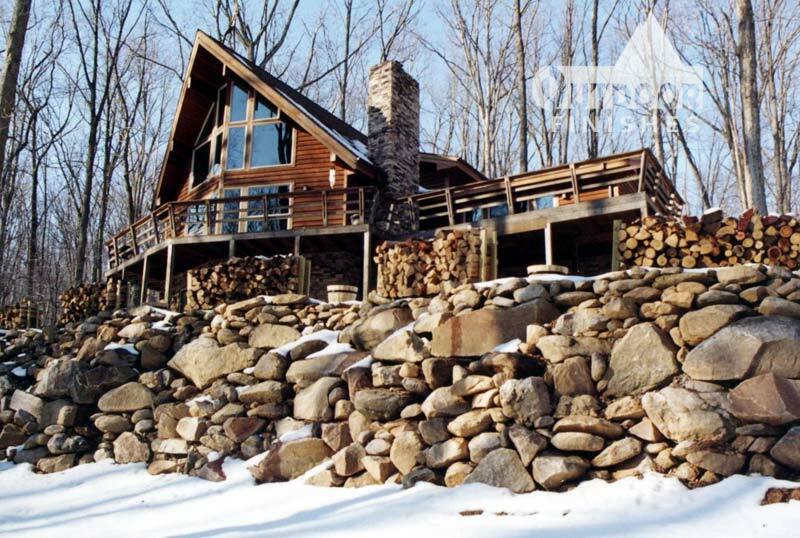 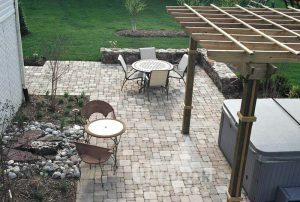 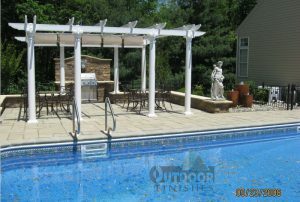 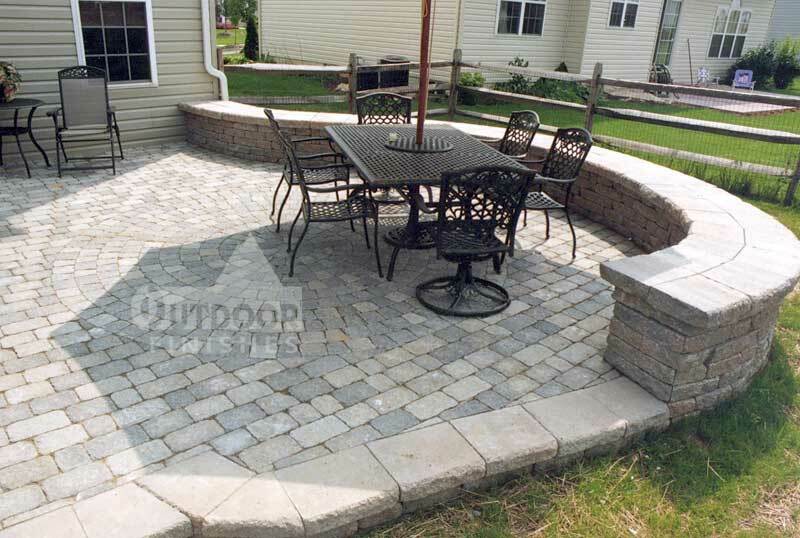 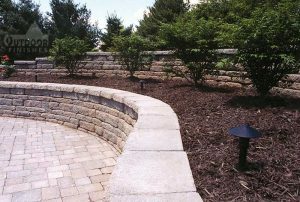 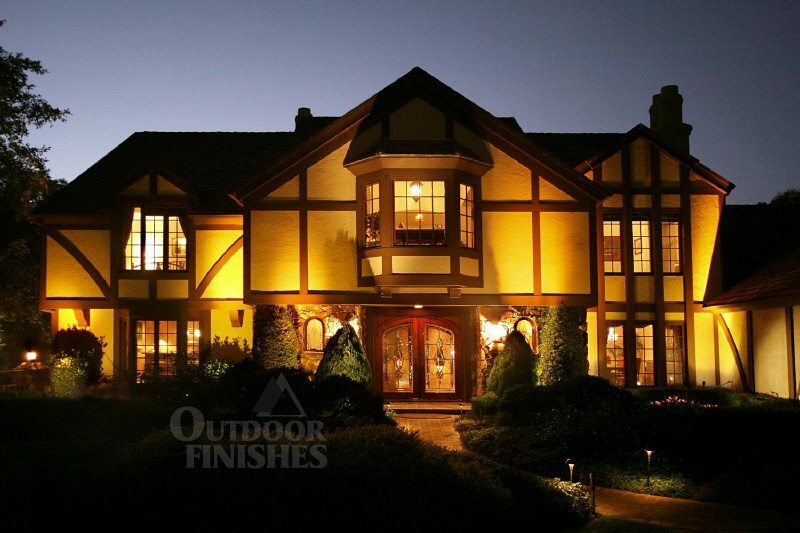 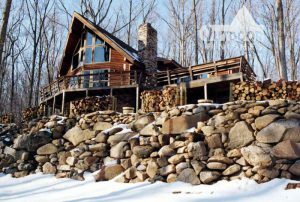 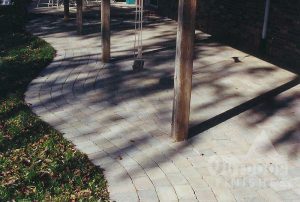 Since 1990, Outdoor Finishes has provided residential and commercial clients with reliable, quality landscape and hardscape construction services. 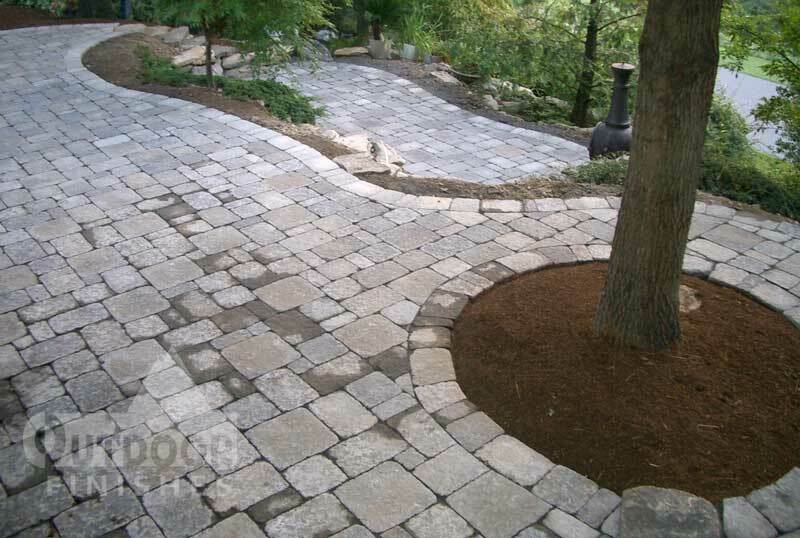 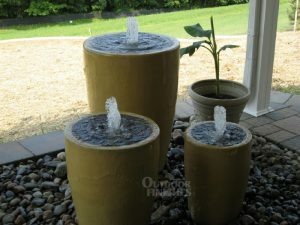 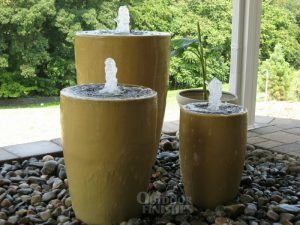 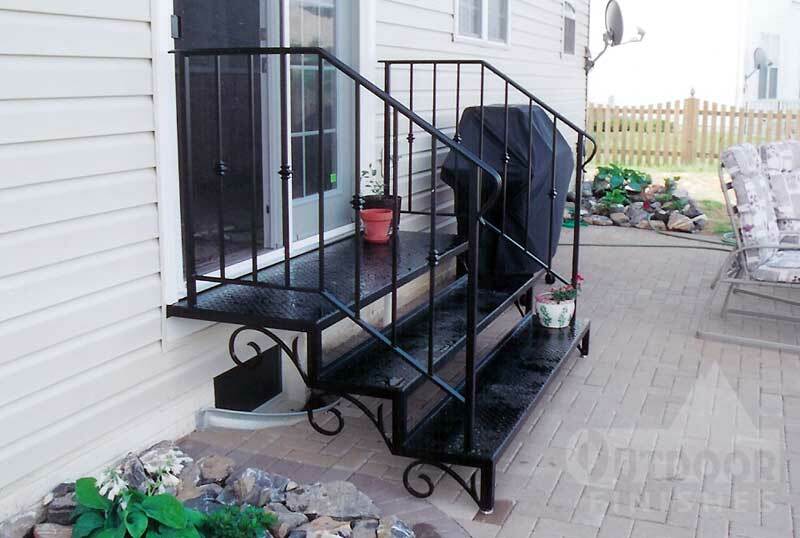 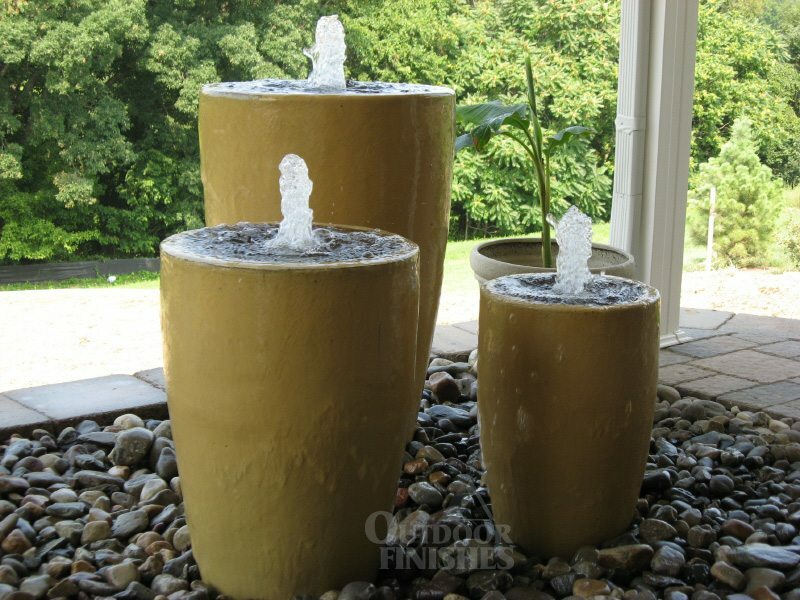 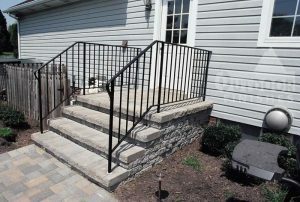 We take pride in performing each job competently and completely. 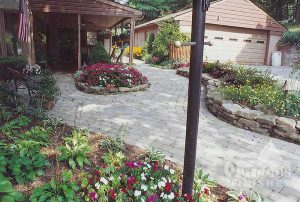 We’re proud of our record, reputation, and courteous, professionally trained staff who deliver a world-class finished product.